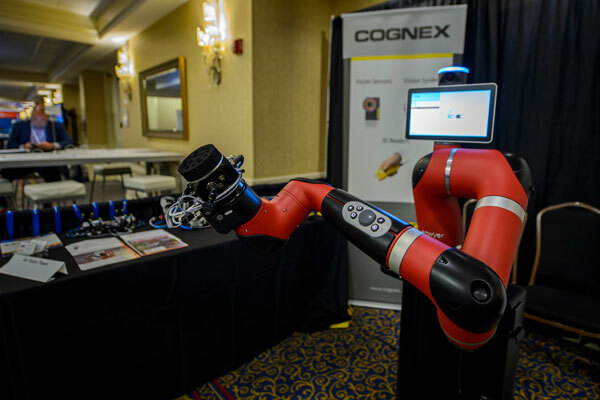 The coming wave of digital manufacturing and plant-floor connectivity is here for metalformers and fabricators. 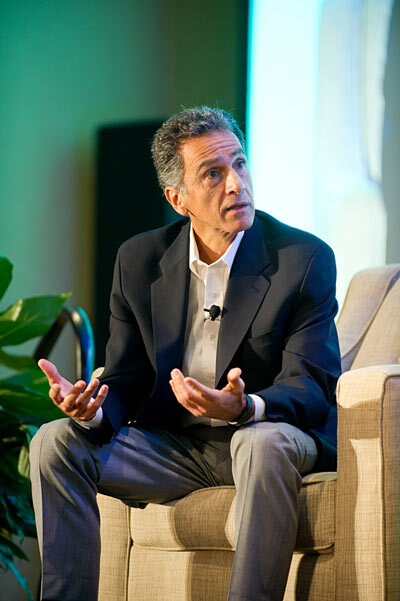 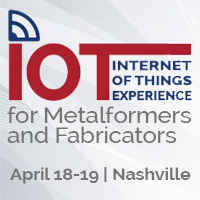 MetalForming magazine, published by the Precision Metalforming Association (PMA), understands that the technology manufacturers use changes rapidly, especially within the Industrial Internet of Things. 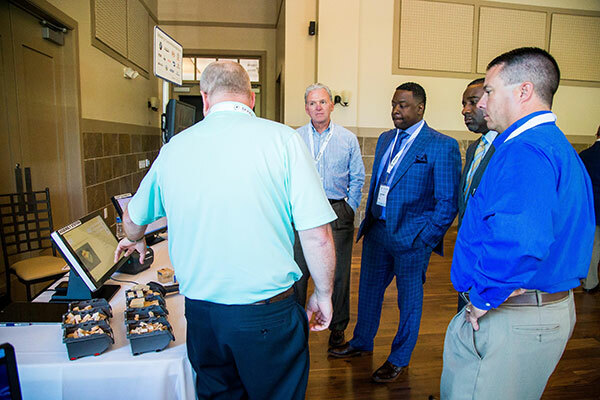 Because of these advances in technology, MetalForming magazine has created the Internet of Things Experience to educate manufacturers on how this technology can be leveraged to optimize your operations and plant-floor procedures. 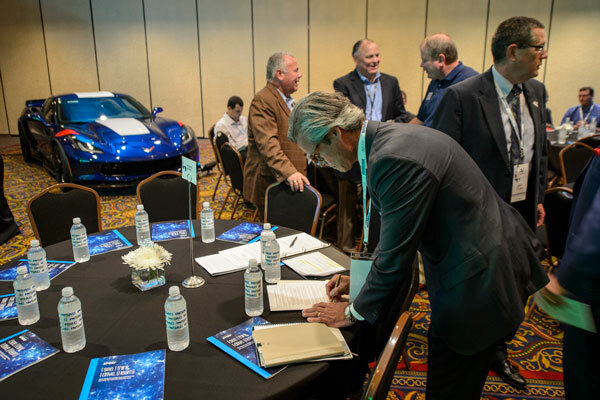 With multiple case studies during the event, attendees will be given a roadmap for planning and executing an IoT plan. 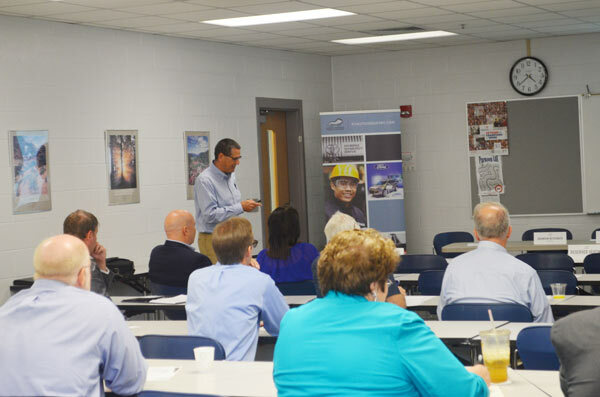 For example, the case study presented by Jim Finnerty, product manager, Wintriss Controls Group LLC, shows how metalformers utilize real-time gathering of production data to enable quick and decisive actions to generate a boost in overall equipment effectiveness (OEE) in the pressroom. 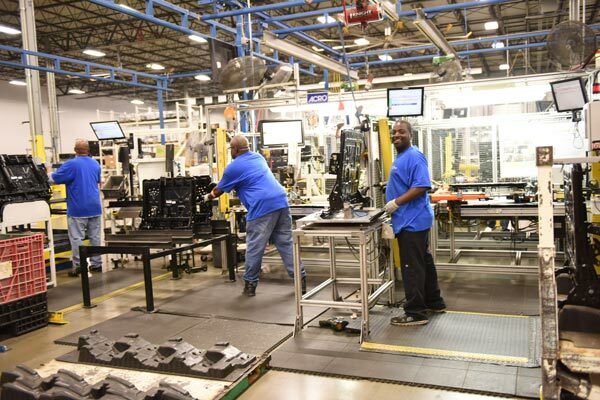 It’s a terrific example of Industry 4.0 connectivity impacting the metalforming industry. 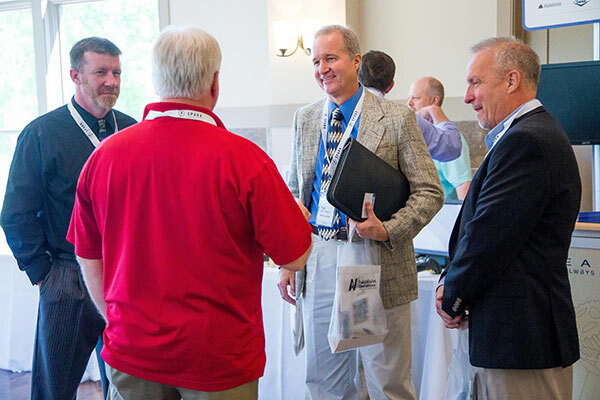 Jim has been with Wintriss Controls Group for more than 26 years and is responsible for new product development and sensor applications. 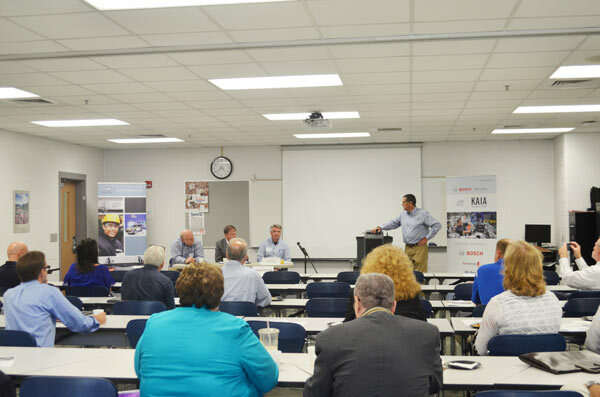 He has helped metal stampers implement sensors and prevent die crashes for more than 35 years, and has published numerous articles about the metalforming industry. 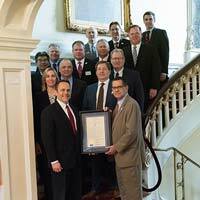 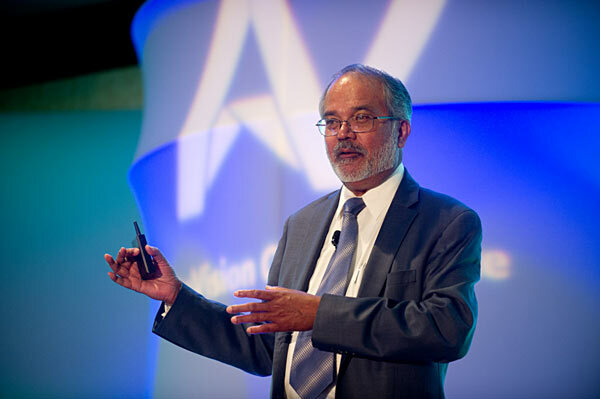 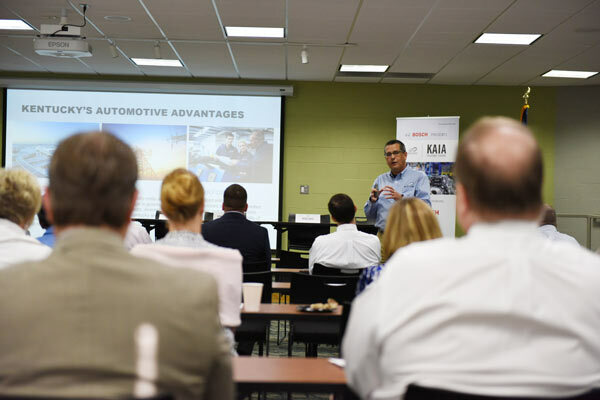 He also is an active member of the Precision Metalforming Association, serving on multiple committees and presenting at countless PMA technical seminars, FABTECH, and conferences around the world. 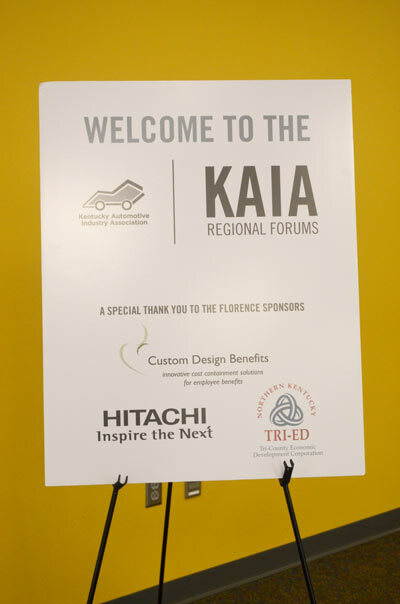 KAIA members can take advantage of the PMA-member rate (a 50% discount) by using the code IOTHALFOFF when registering! 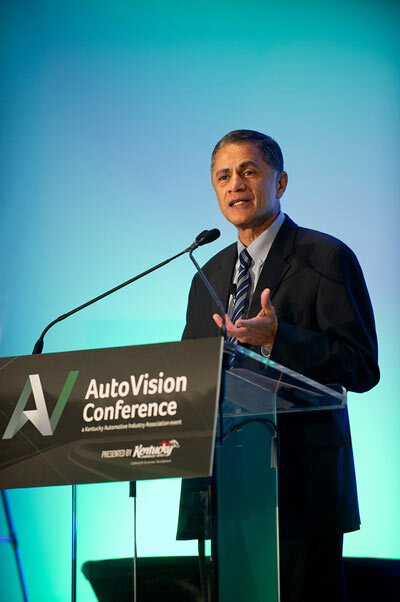 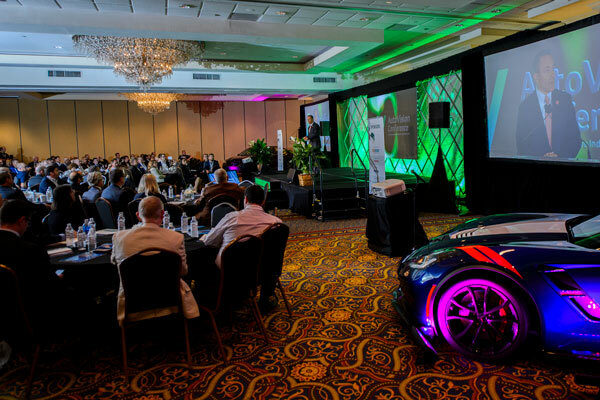 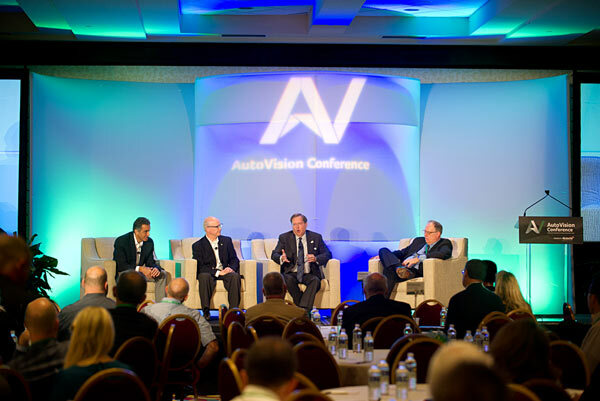 The inaugural AutoVision Conference, an initiative of KAIA, was another success in 2017! 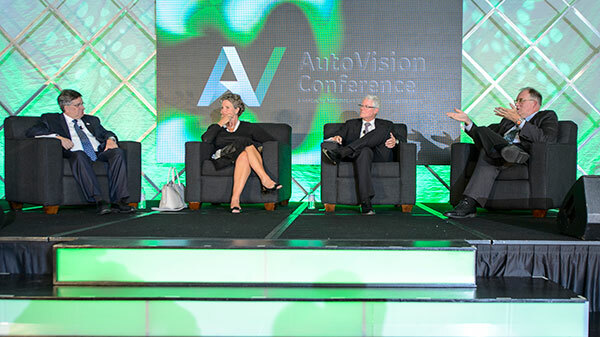 Geared to showcase the future of the automotive industry from a wide variety of perspectives – experts were on hand to discuss new trends, designs, materials, opportunities and challenges for the industry, and provided insight on how best to take advantage of the constantly changing automotive industry landscape. 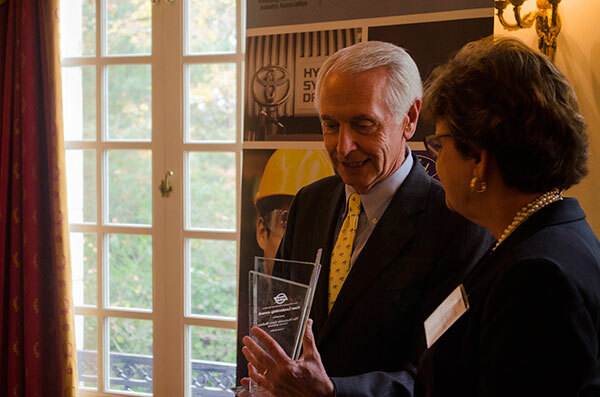 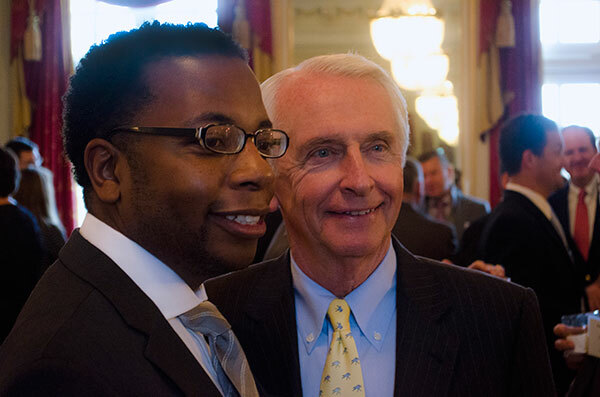 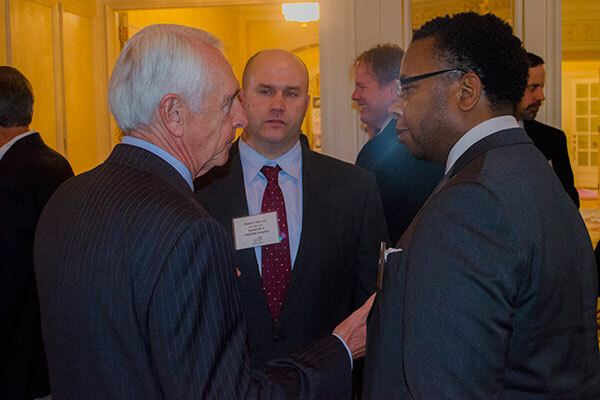 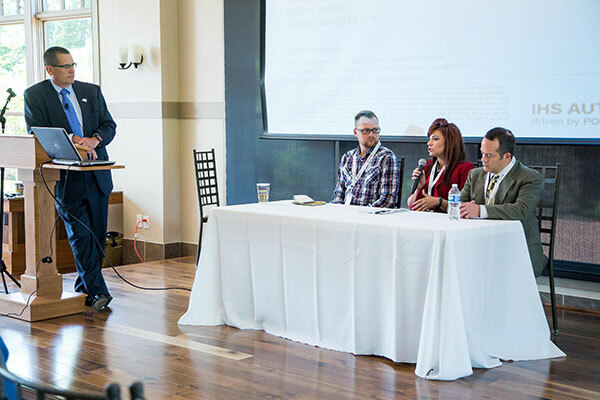 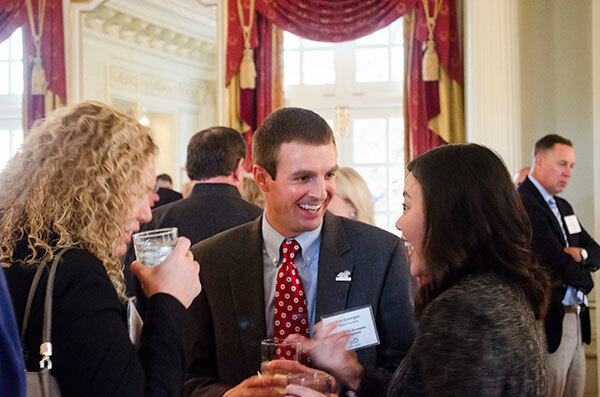 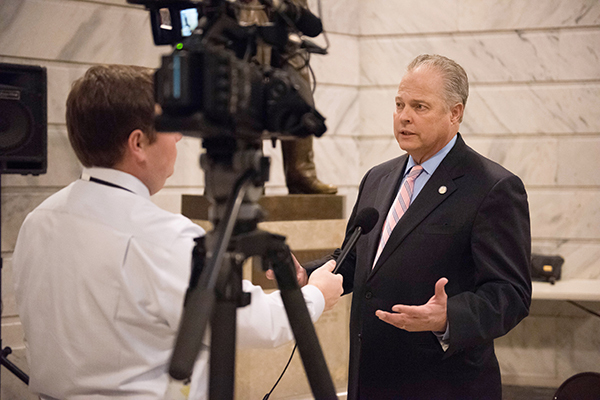 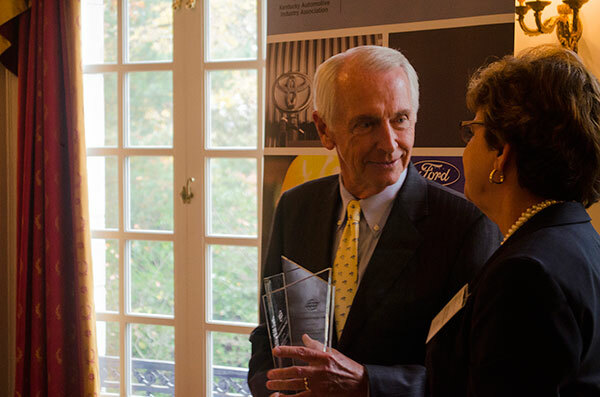 The inaugural SPARK Conference was held Monday in Louisville with nearly 150 in attendance. 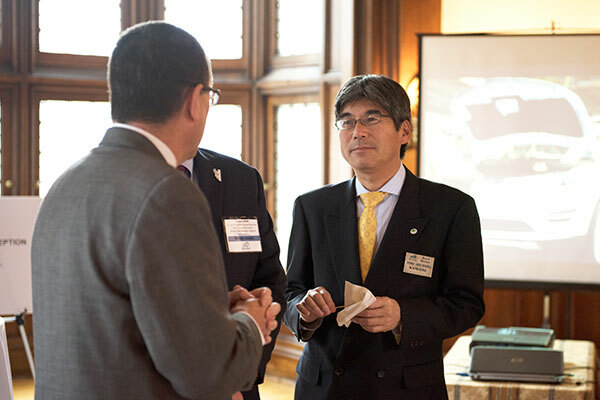 The event drew attendees from 10 states and Japan. 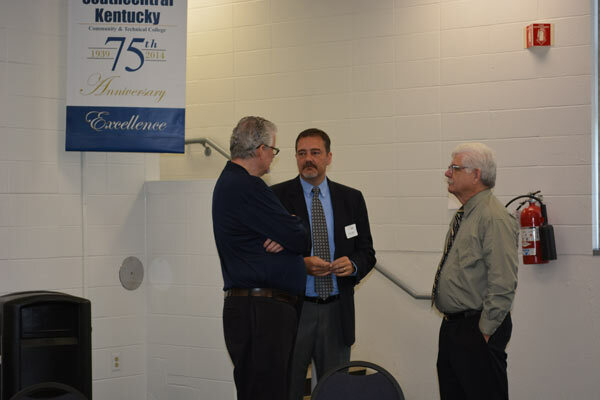 The presenting sponsor was Air Hydro Power. 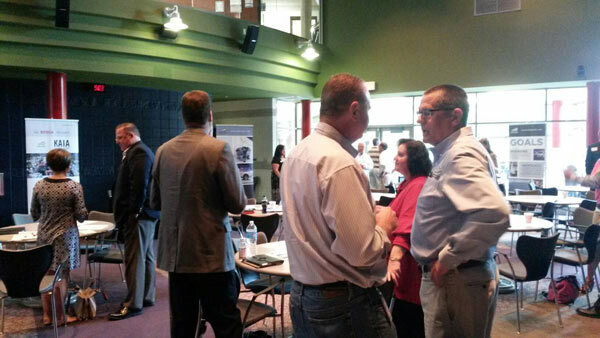 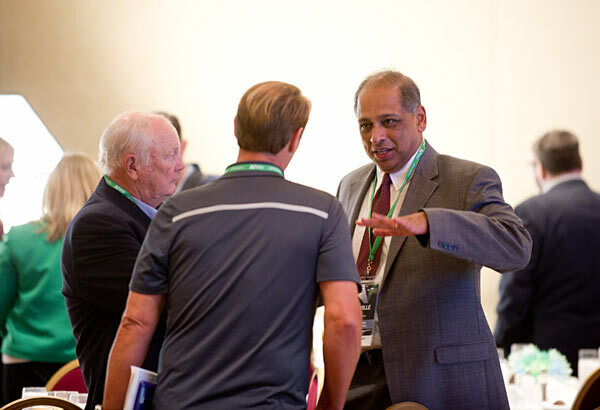 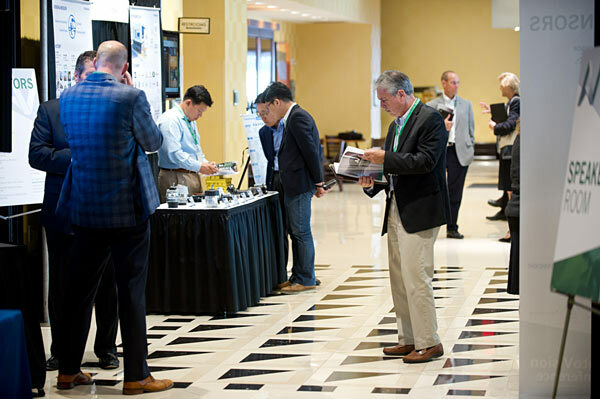 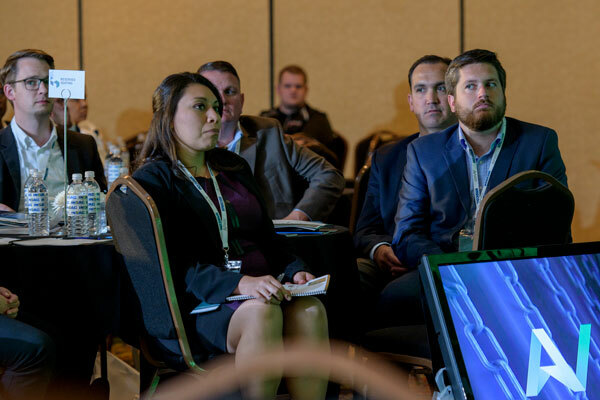 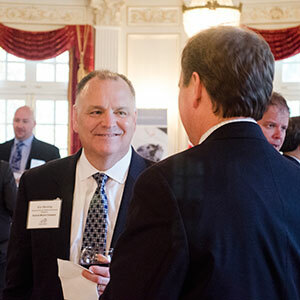 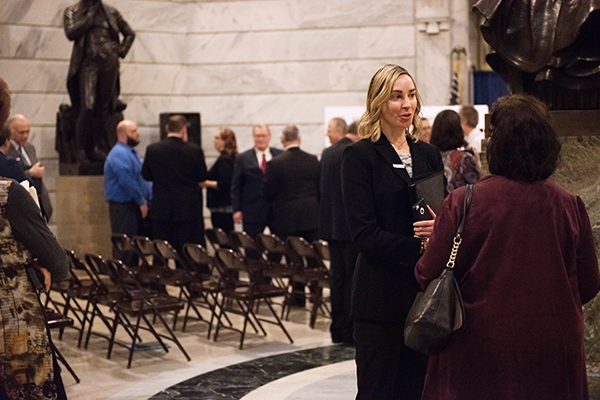 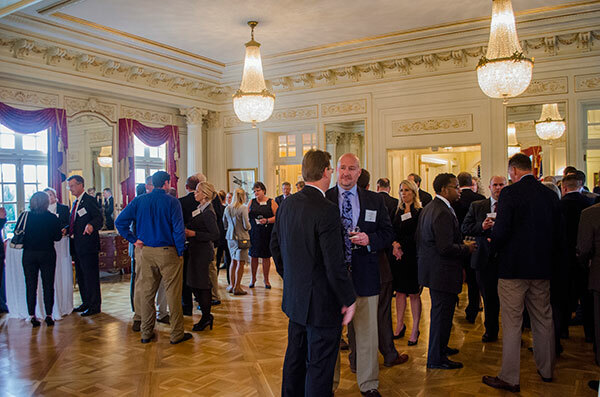 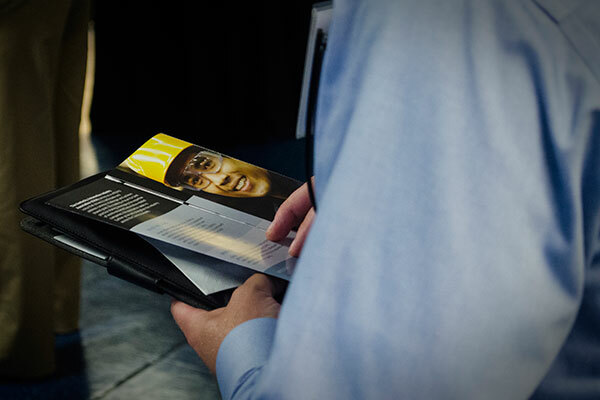 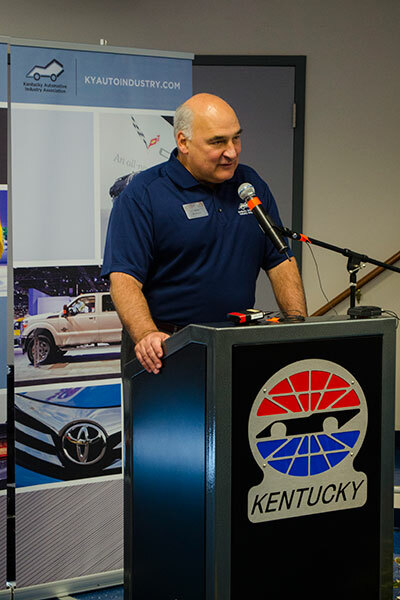 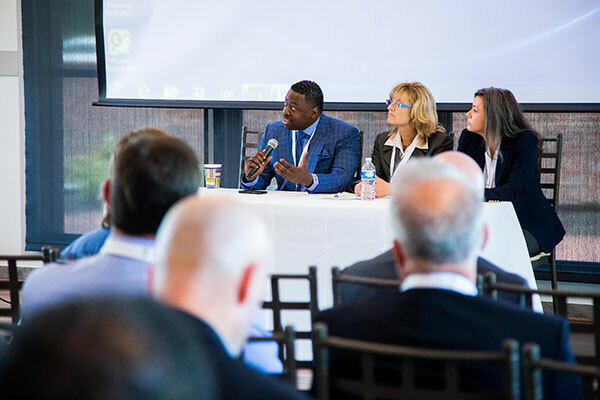 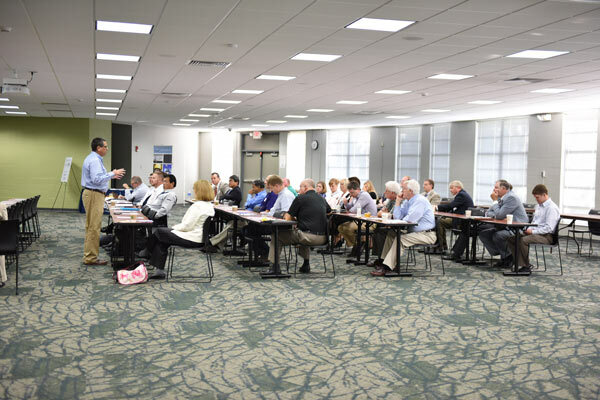 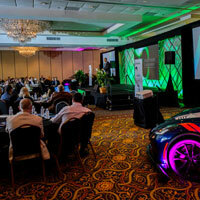 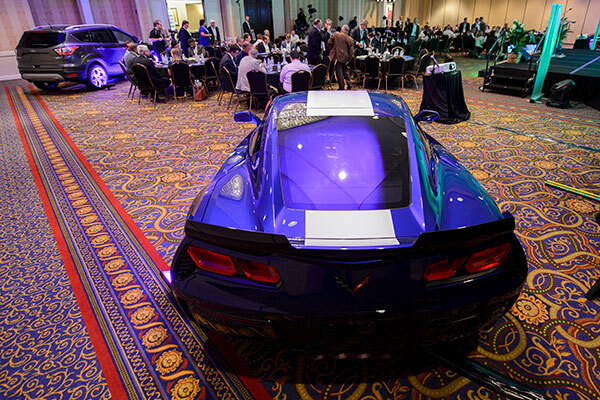 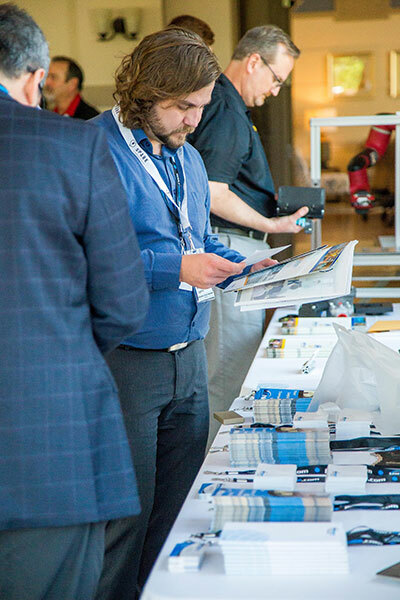 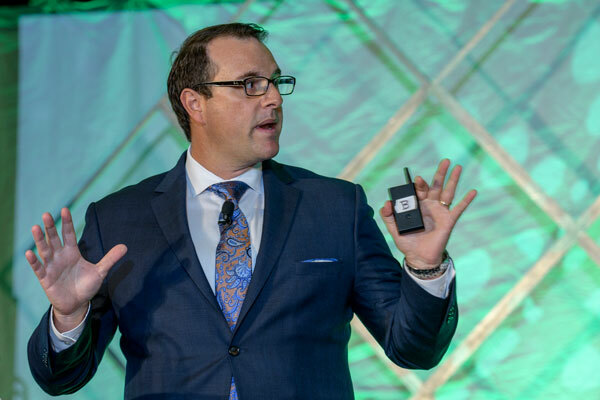 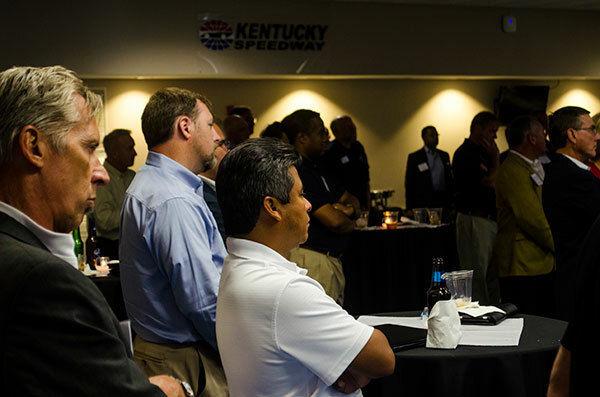 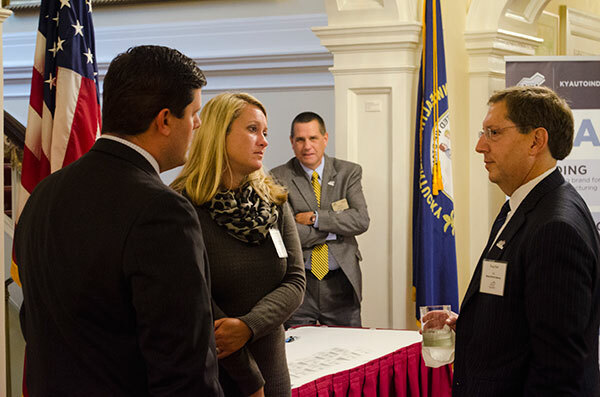 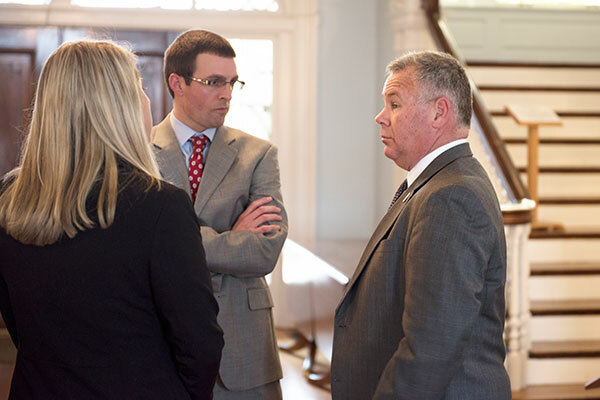 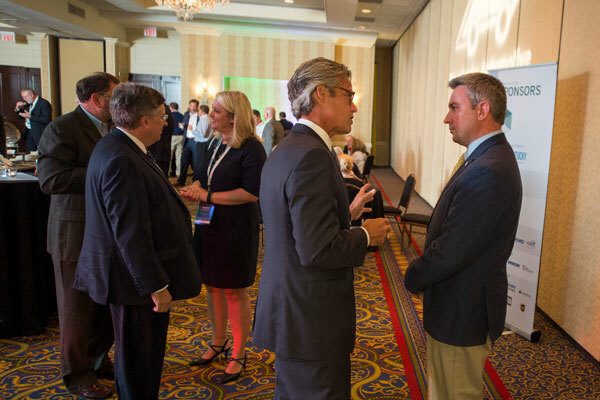 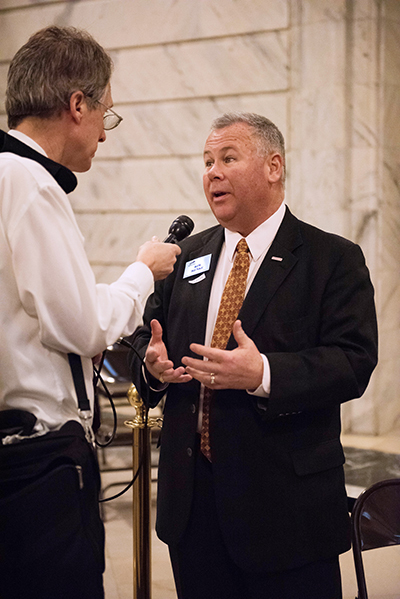 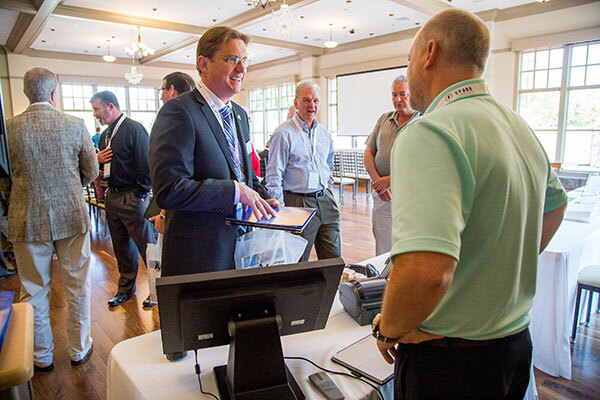 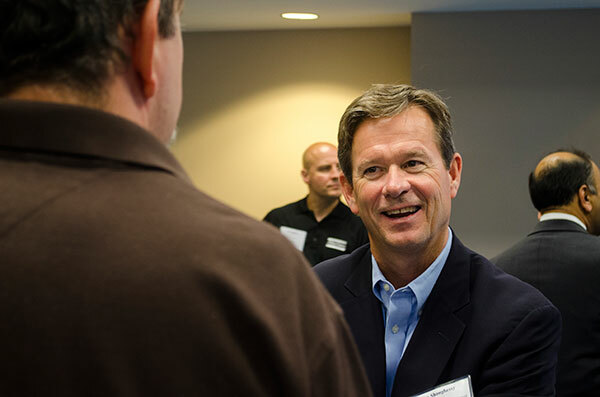 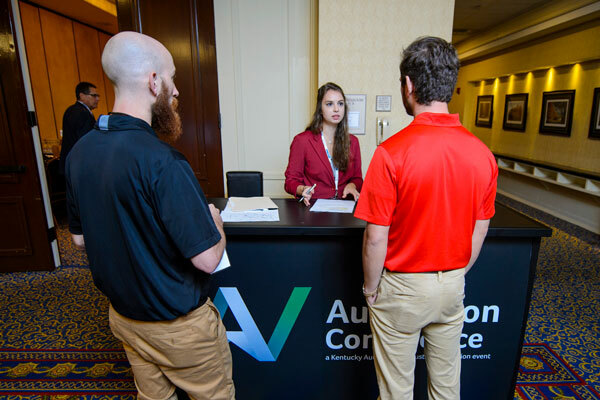 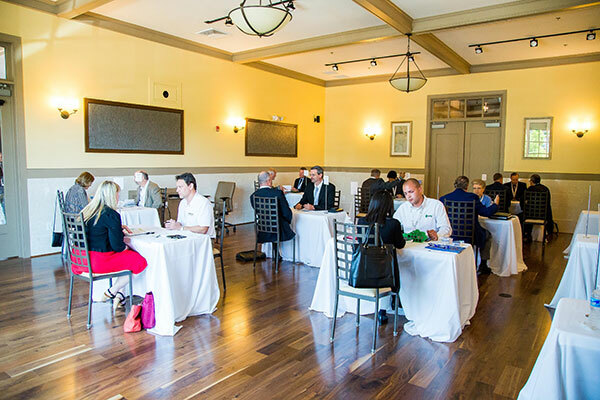 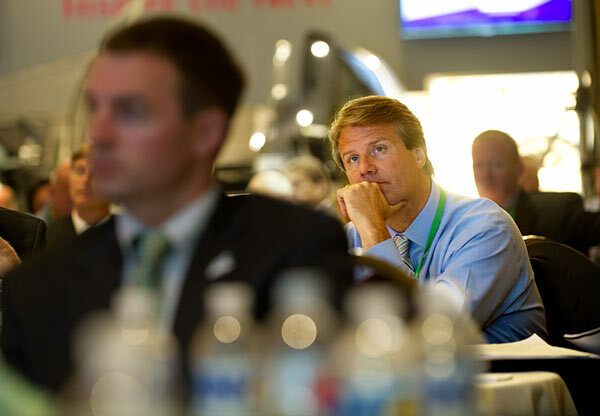 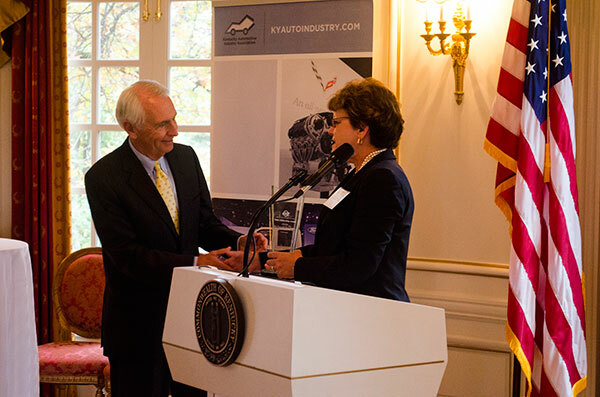 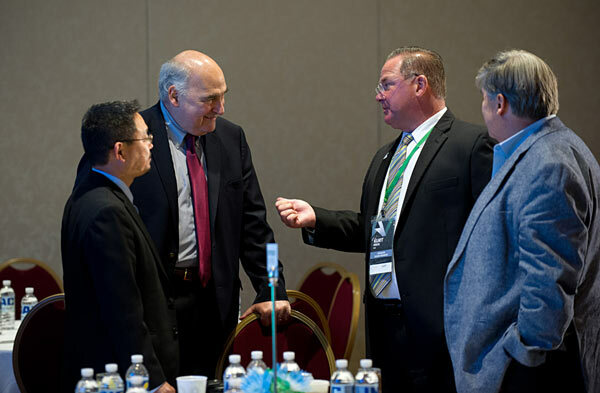 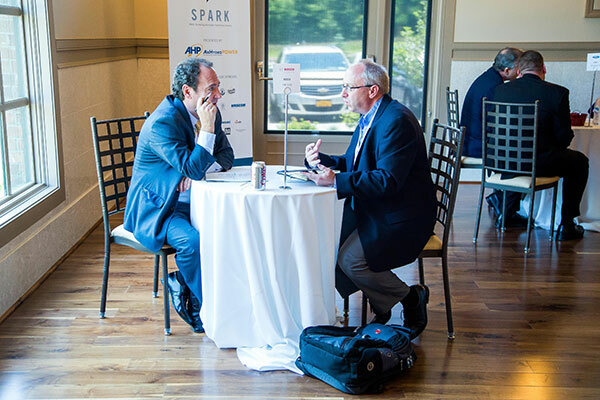 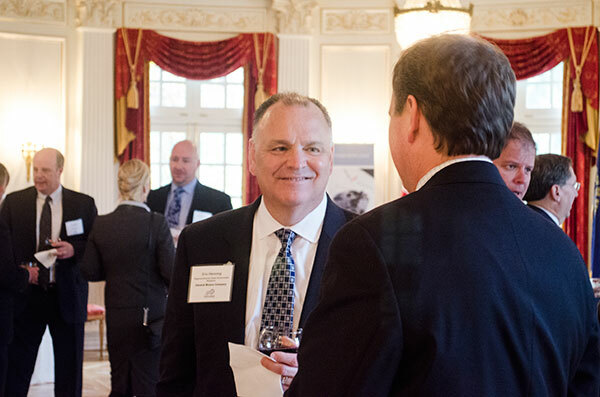 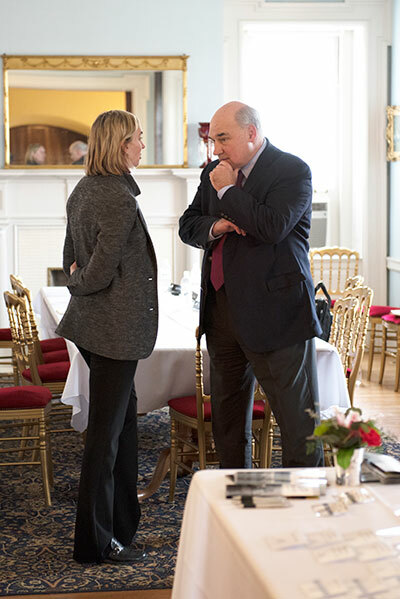 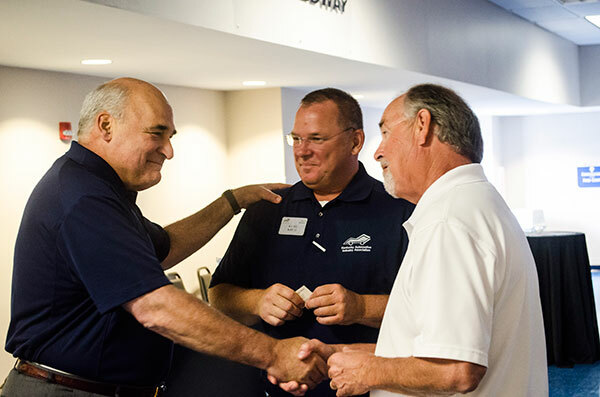 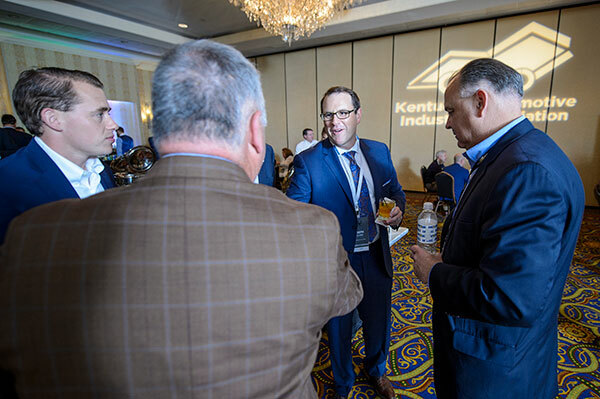 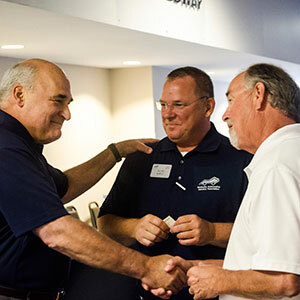 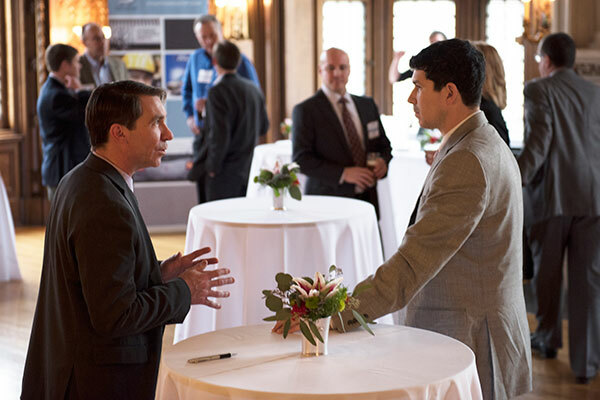 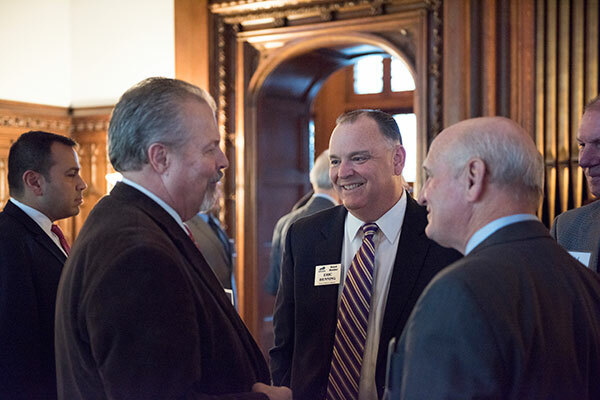 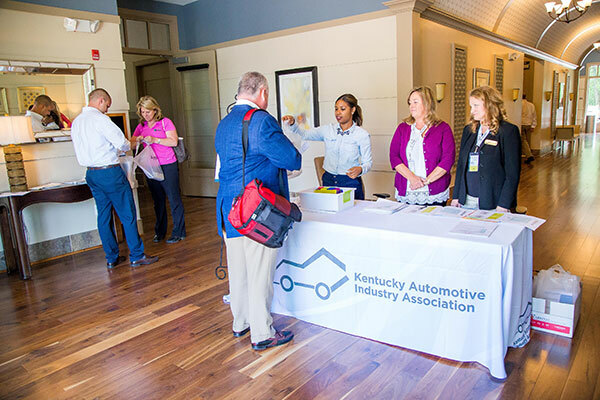 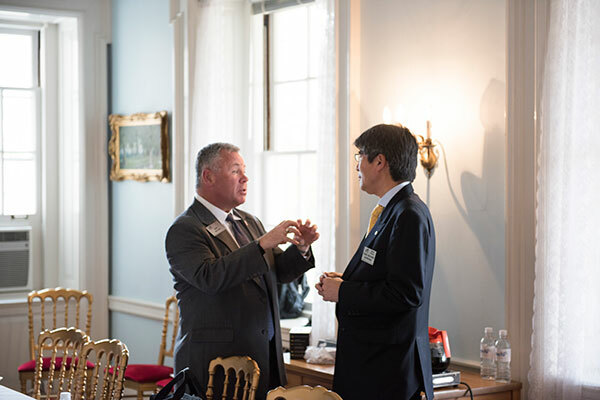 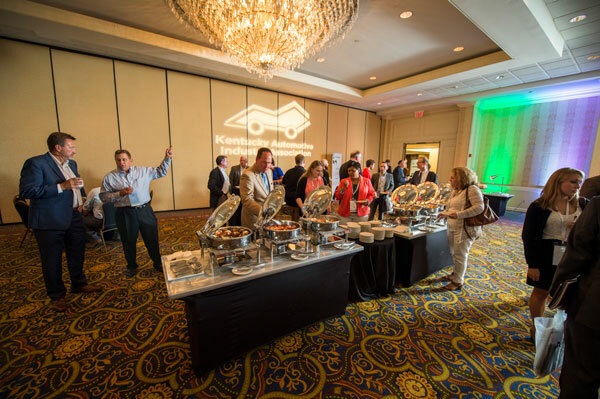 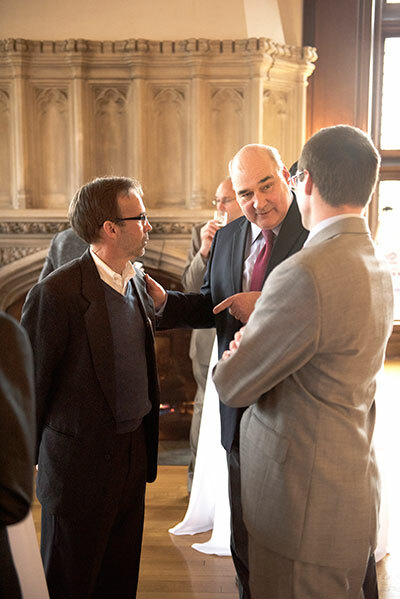 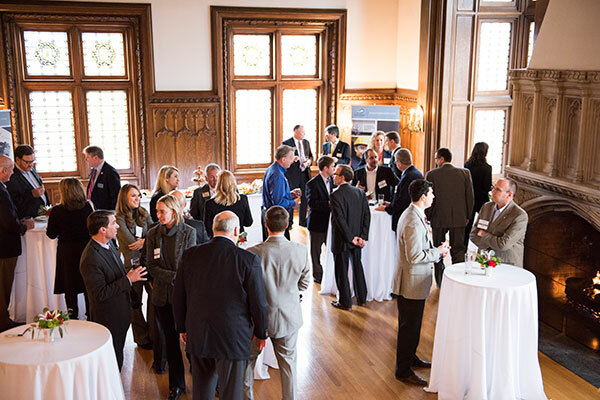 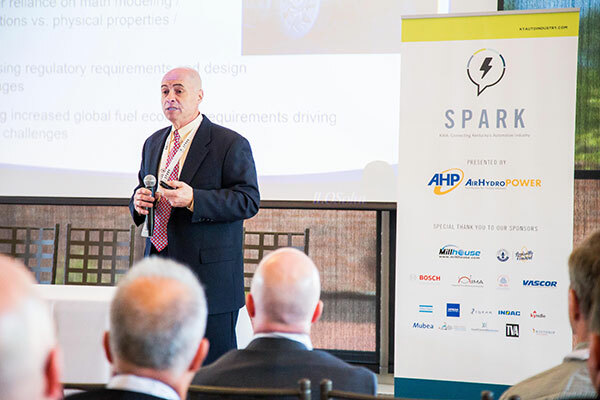 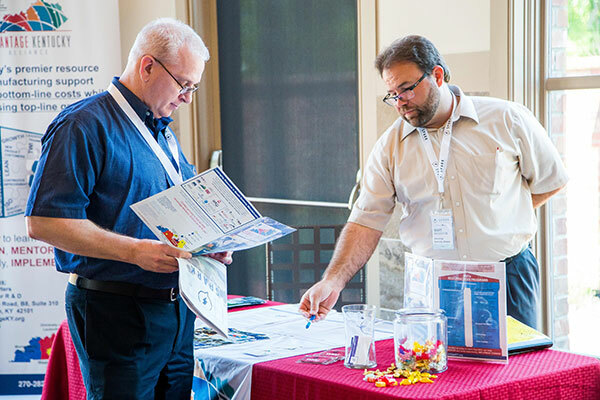 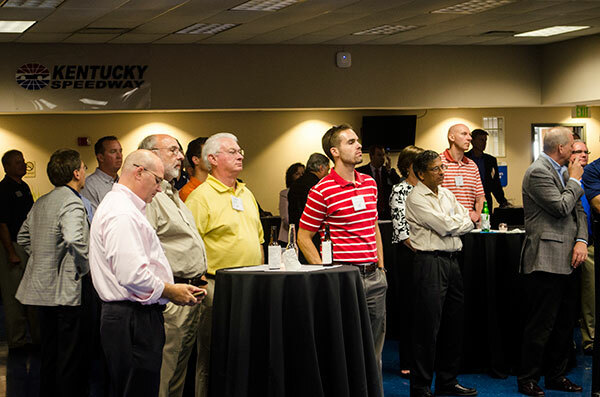 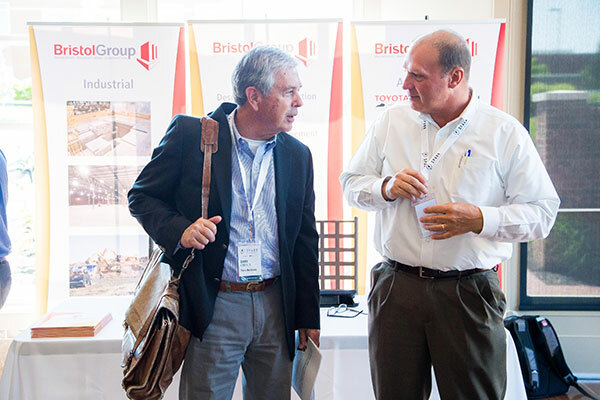 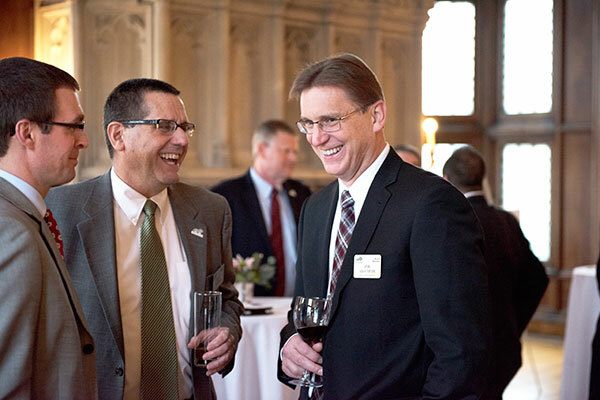 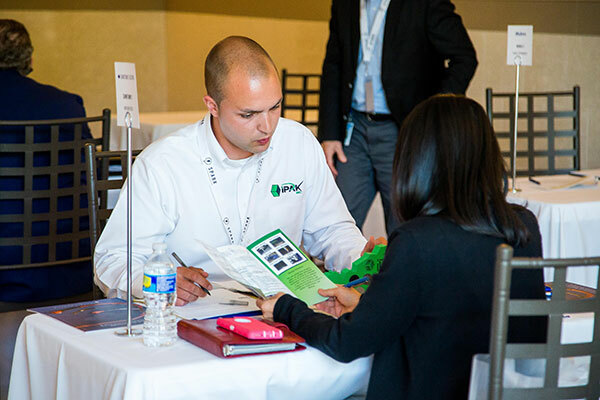 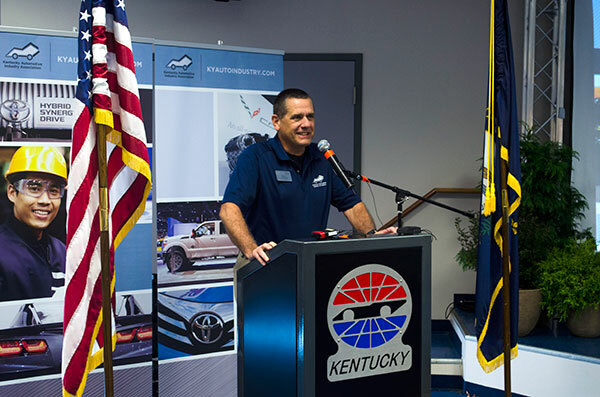 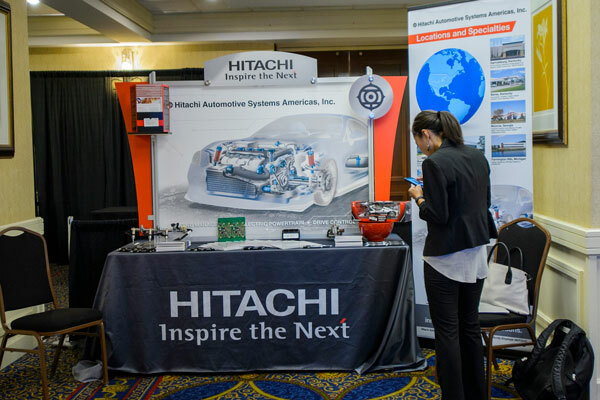 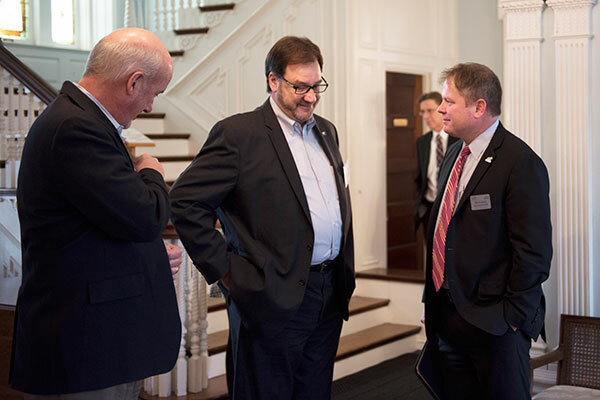 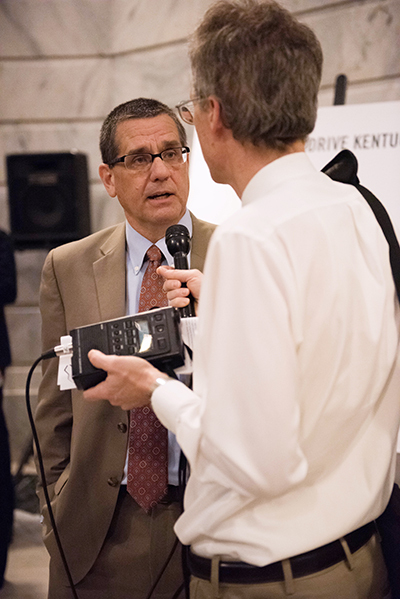 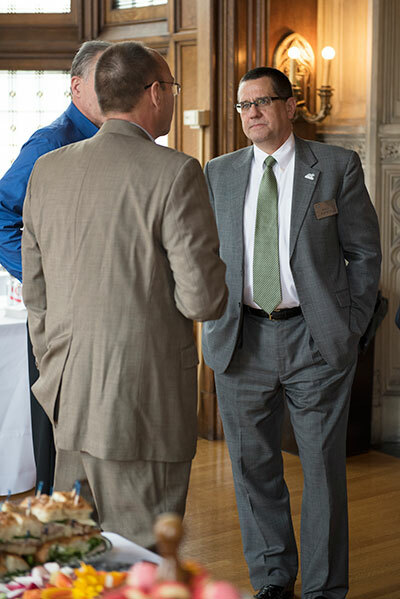 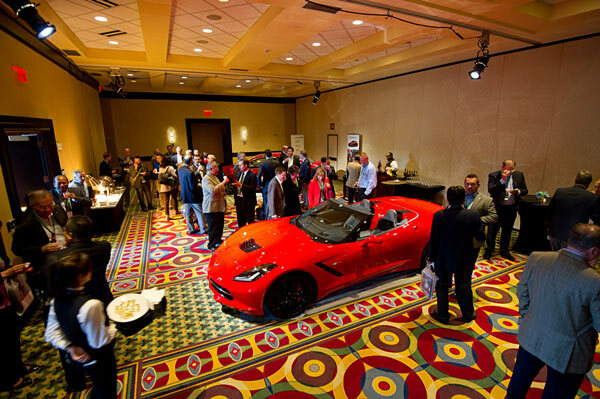 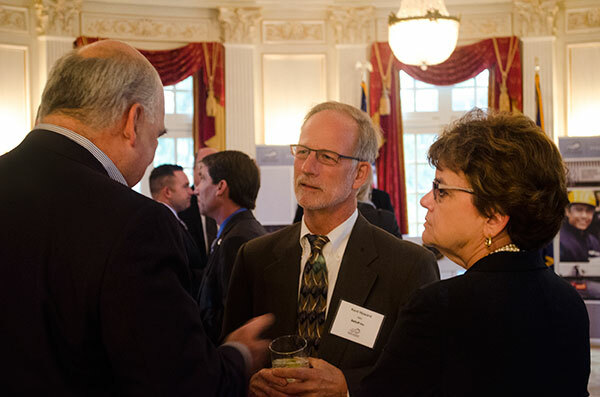 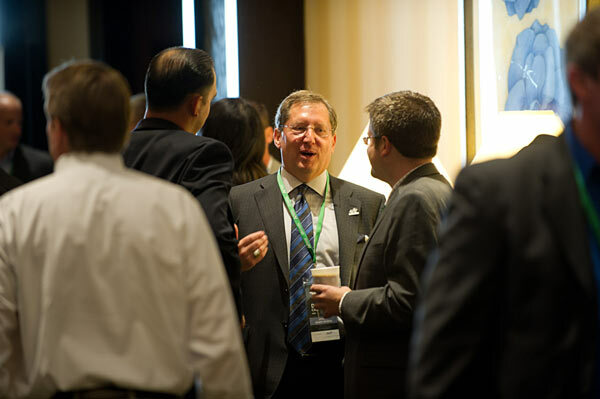 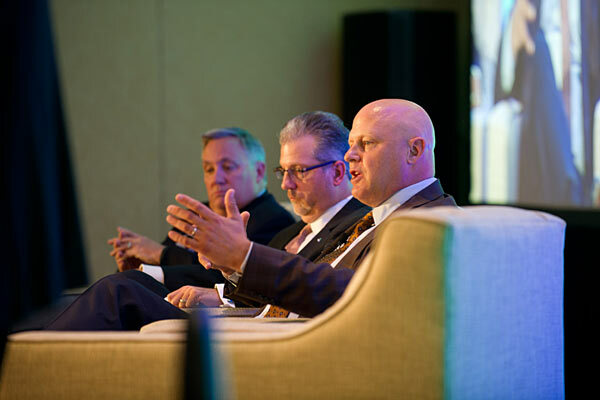 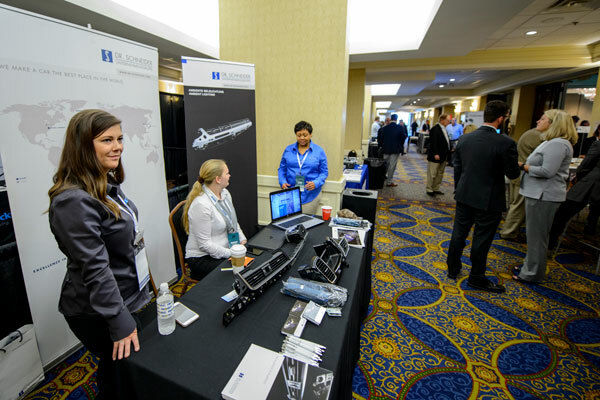 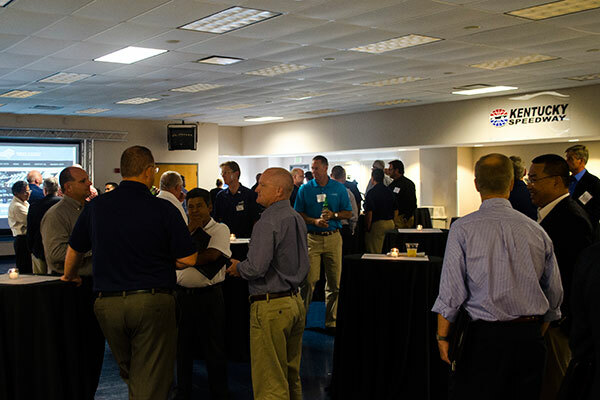 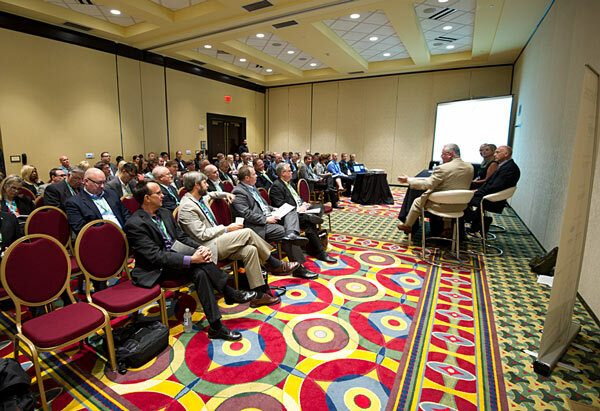 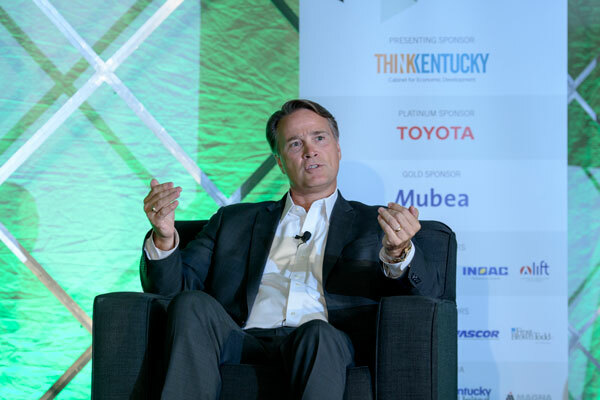 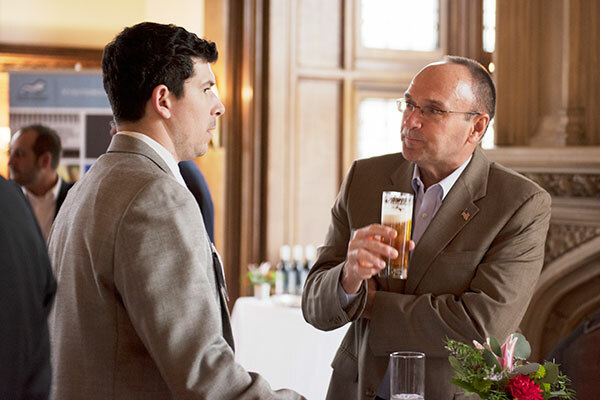 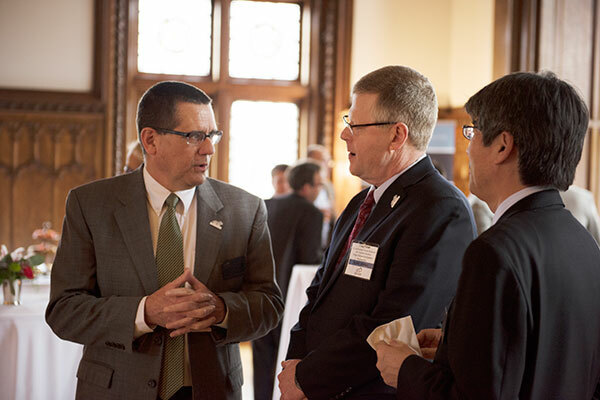 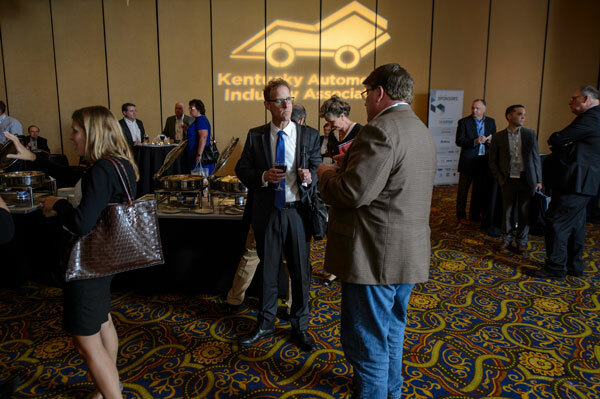 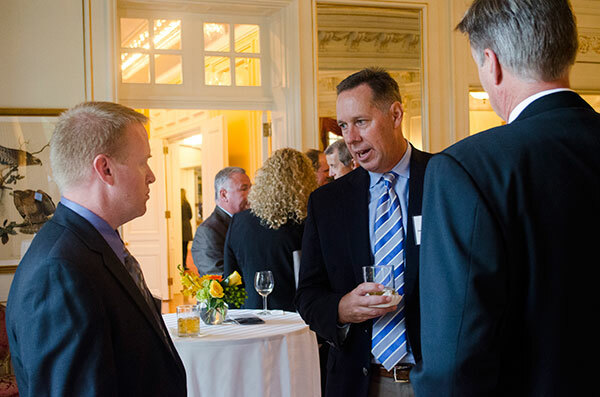 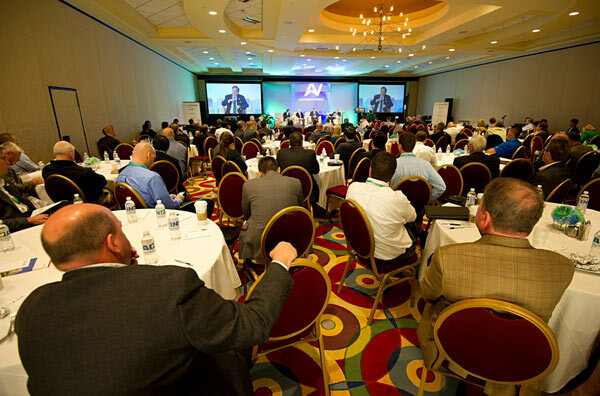 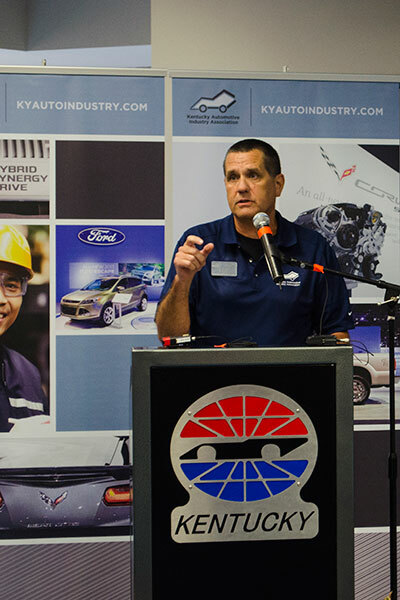 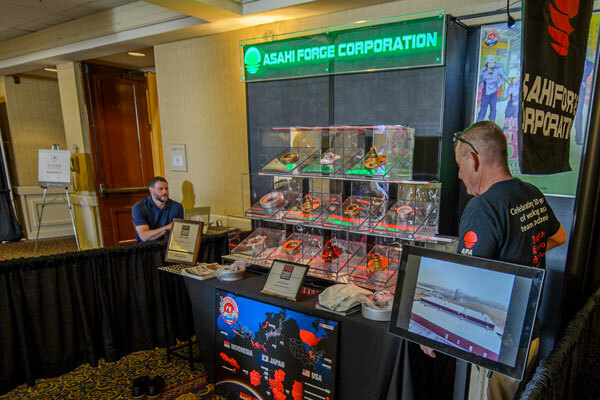 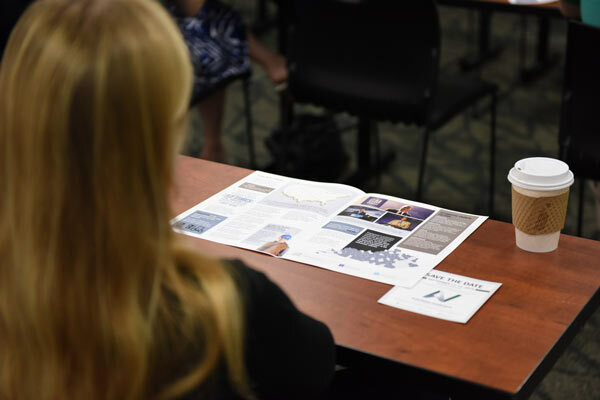 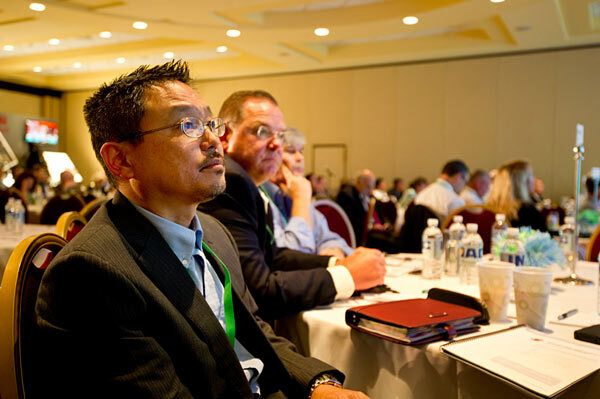 A key component of SPARK was a series of matchmaking sessions between smaller suppliers and procurement representatives from Kentucky automakers and larger suppliers. 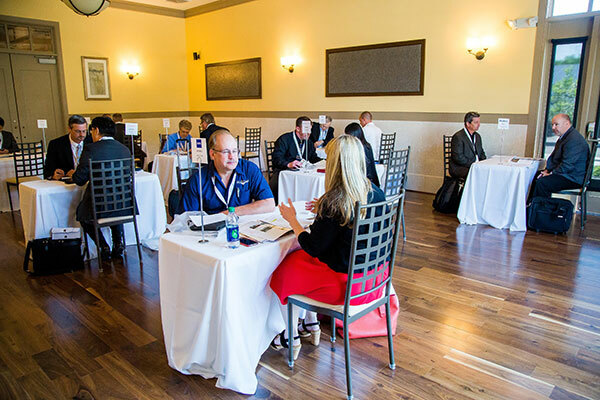 The one-on-one matchmaking sessions lasted 15 minutes each. 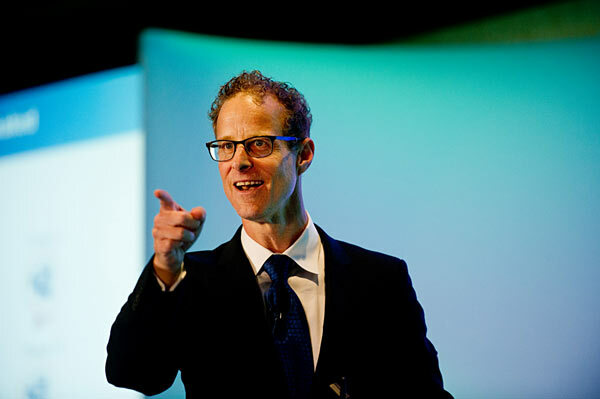 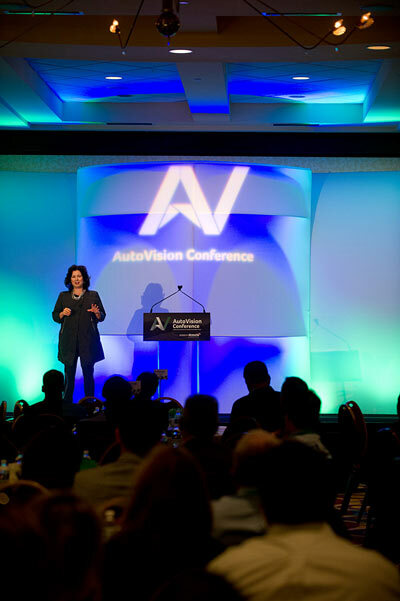 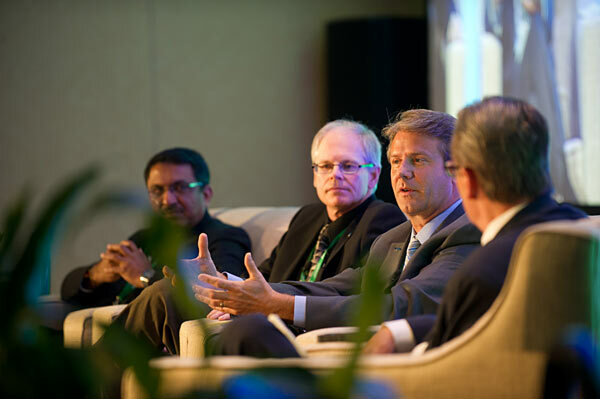 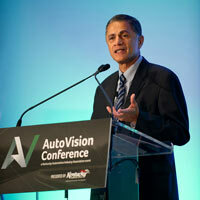 The inaugural AutoVision Conference, an initiative of KAIA, was created to showcase the future of the automotive industry from a wide variety of perspectives – experts were on hand to discuss new trends, designs, materials, opportunities and challenges for the industry, and provided insight on how best to take advantage of the constantly changing automotive industry landscape. 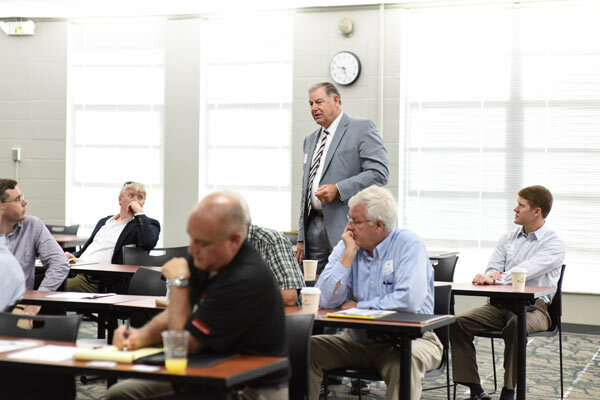 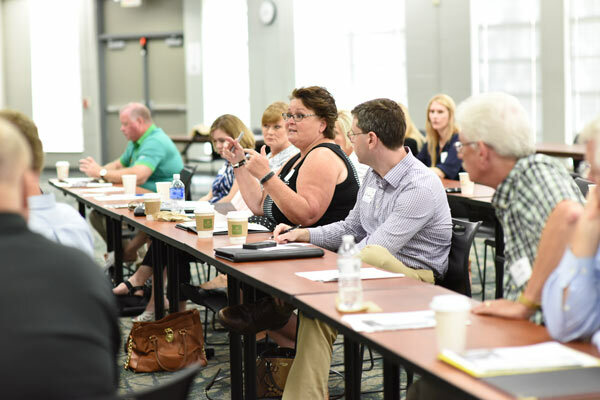 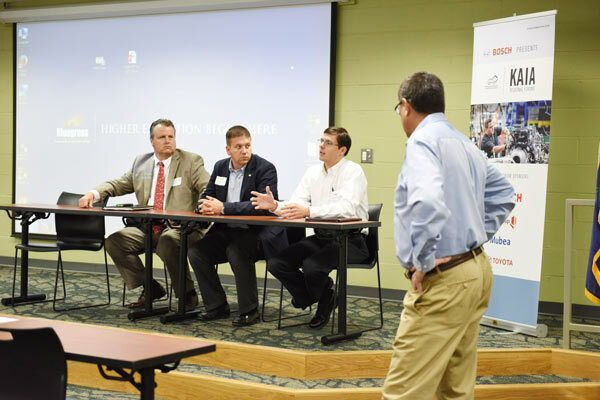 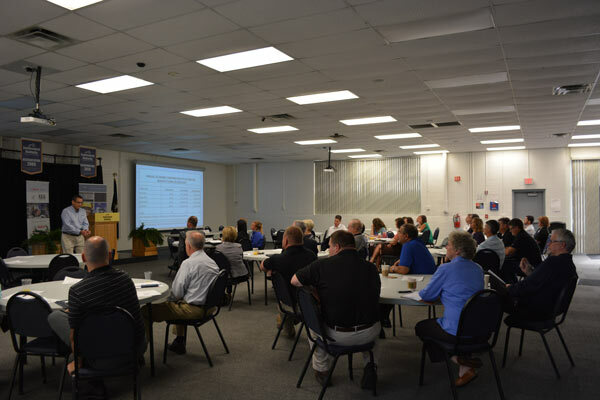 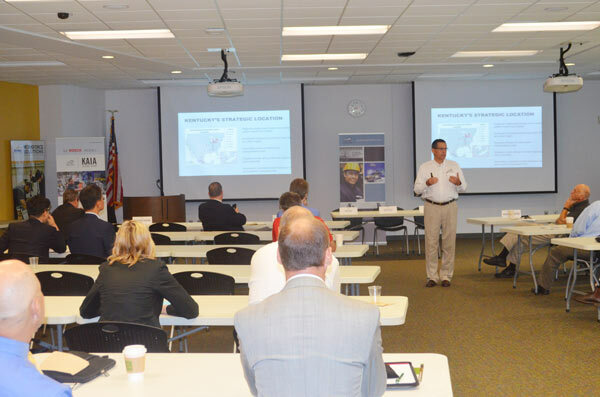 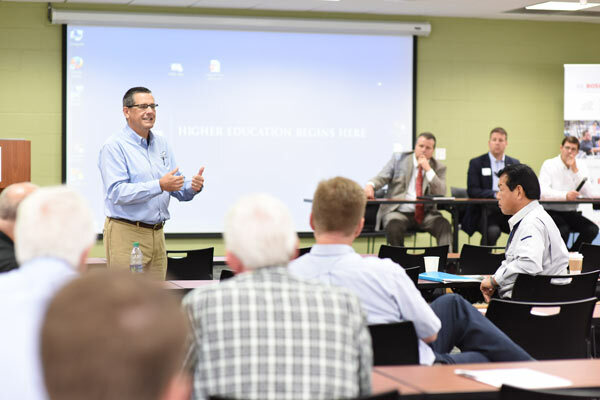 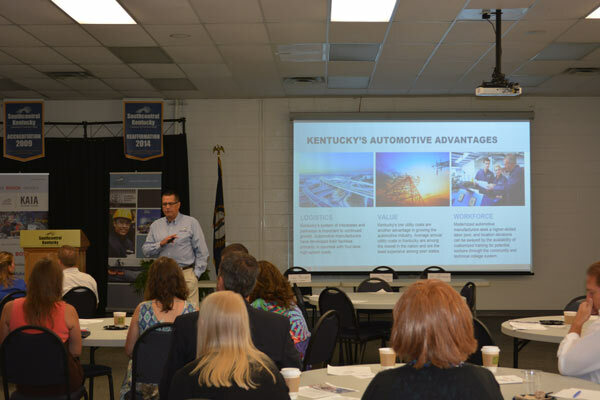 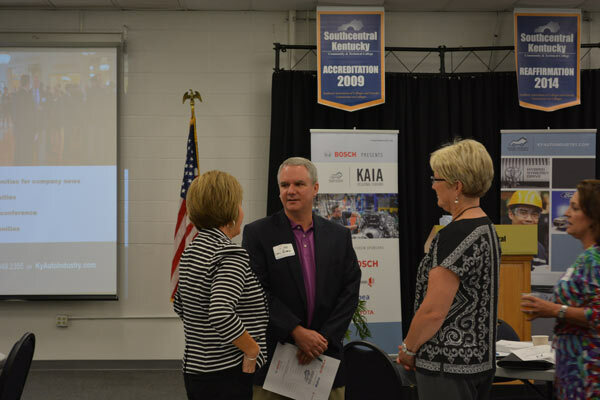 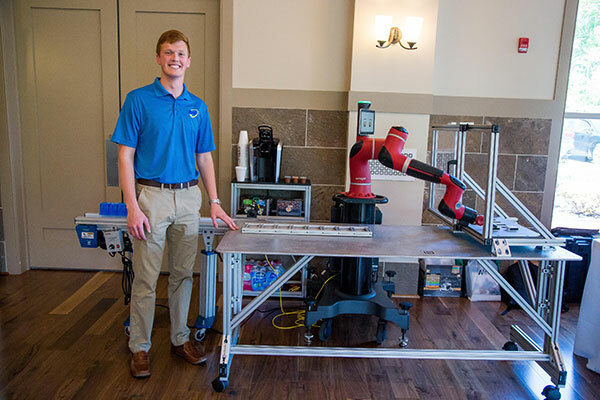 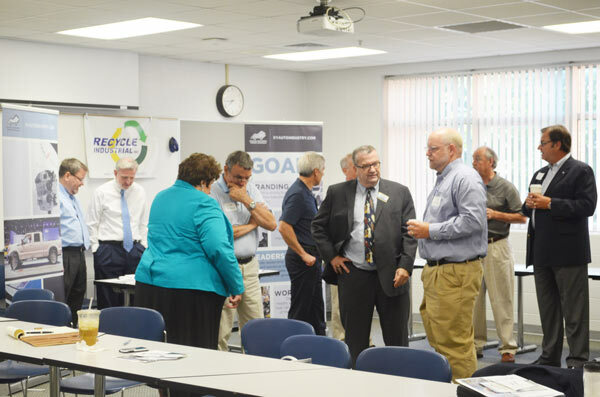 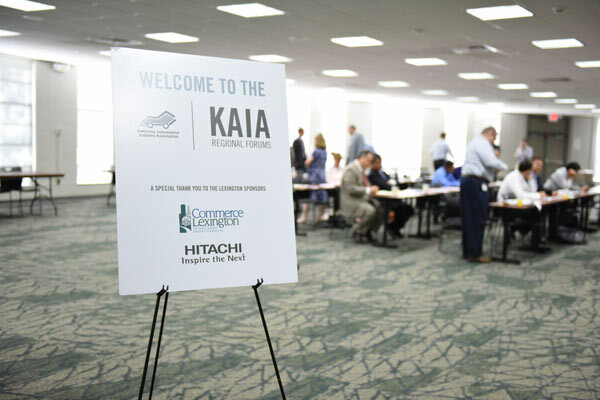 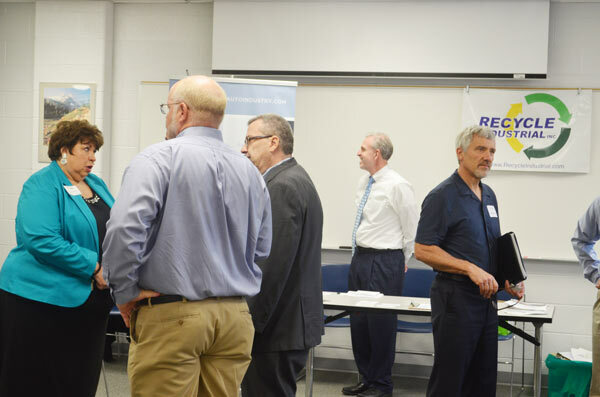 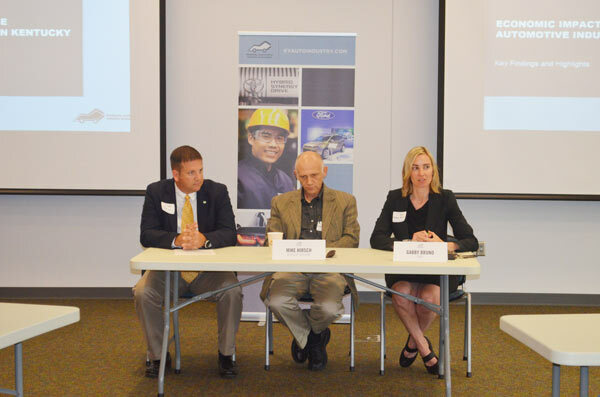 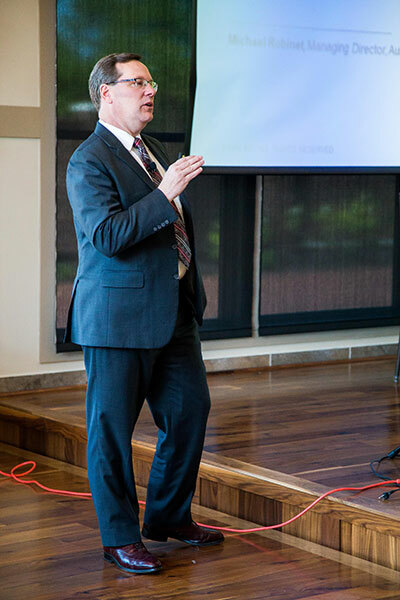 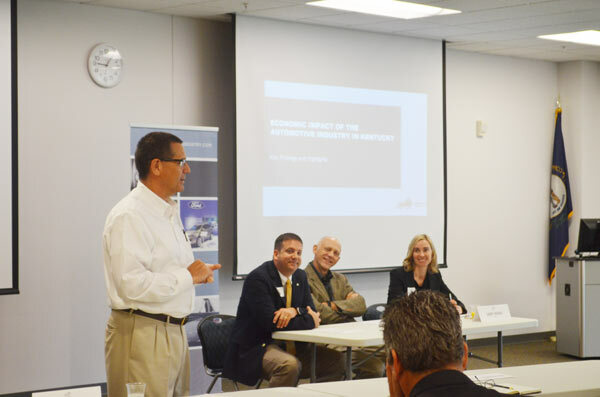 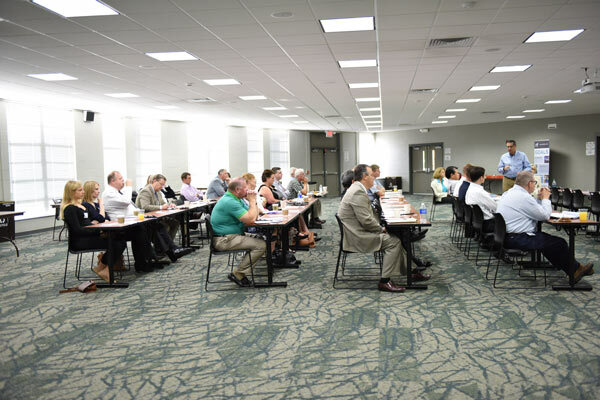 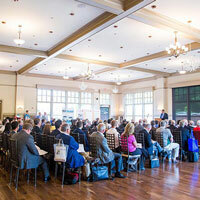 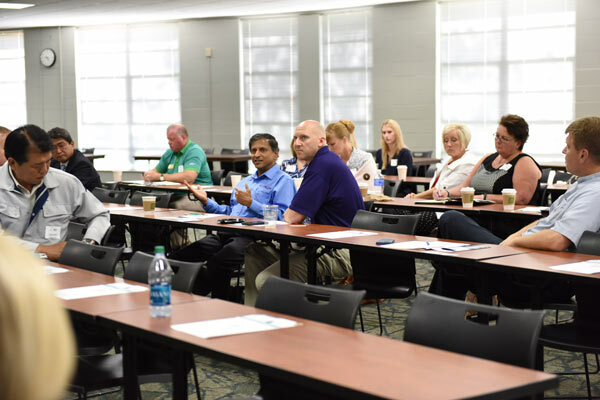 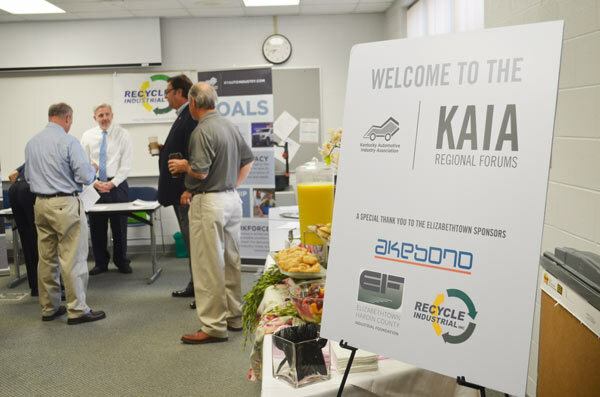 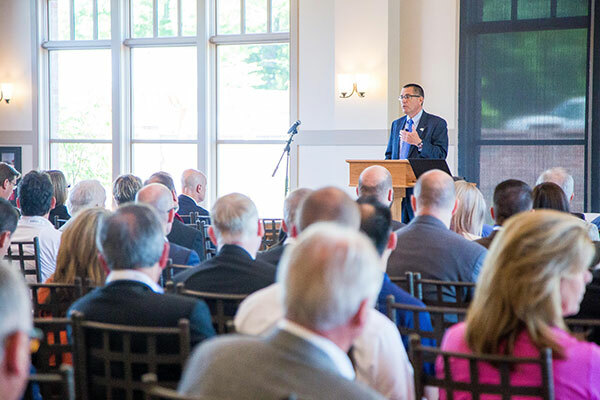 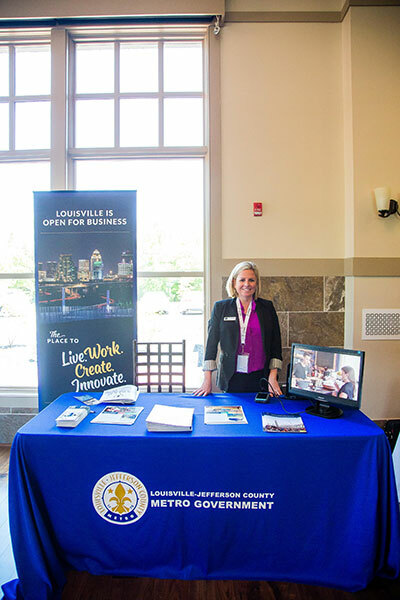 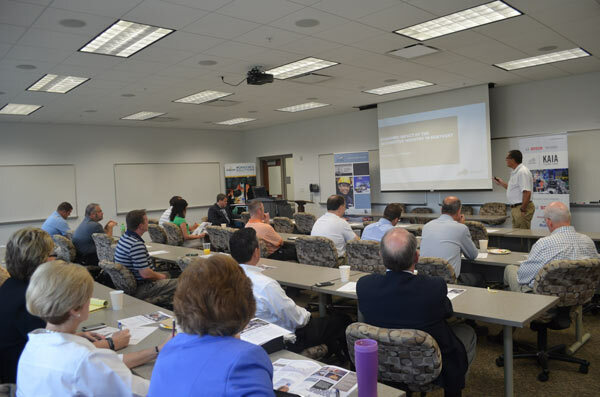 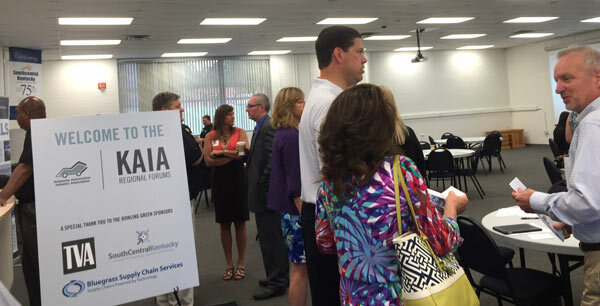 KAIA hosted six regional forums across Kentucky where attendees heard from UofL researchers as well as from local manufacturers on how the industry is impacting local regions of the state. 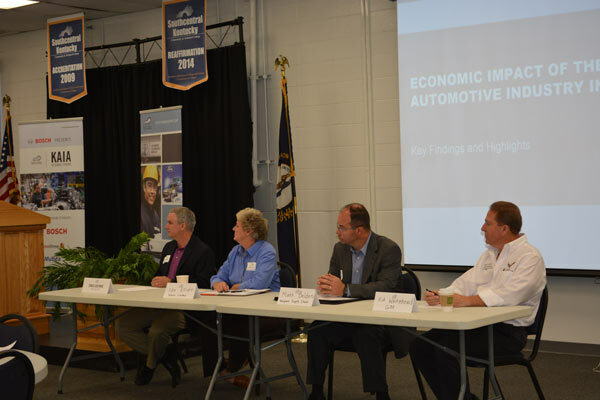 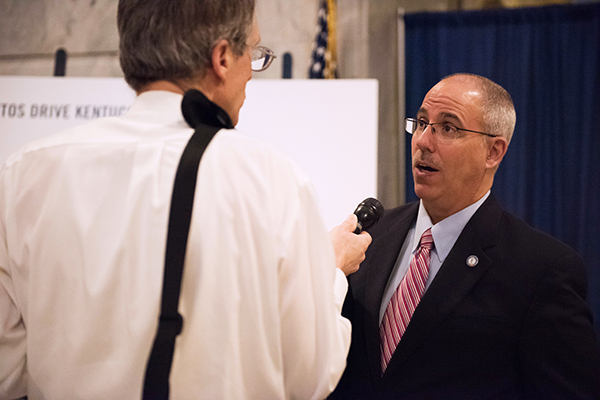 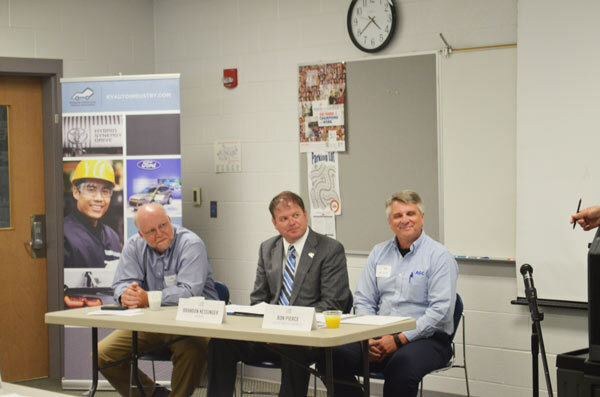 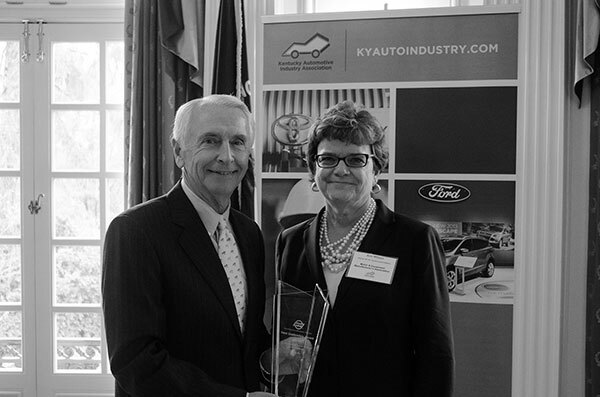 These forums featured a panel of local industry leaders discussing the opportunities and challenges faced by Kentucky’s automotive industry. 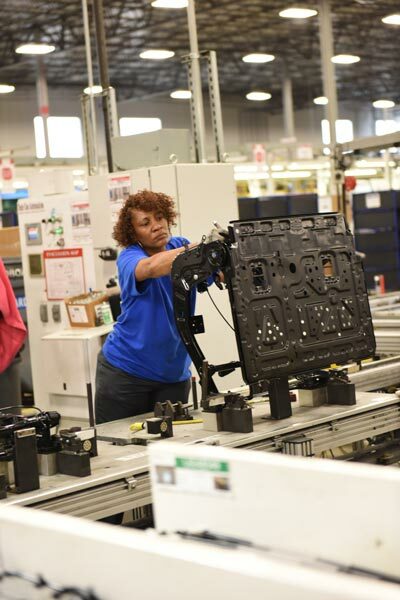 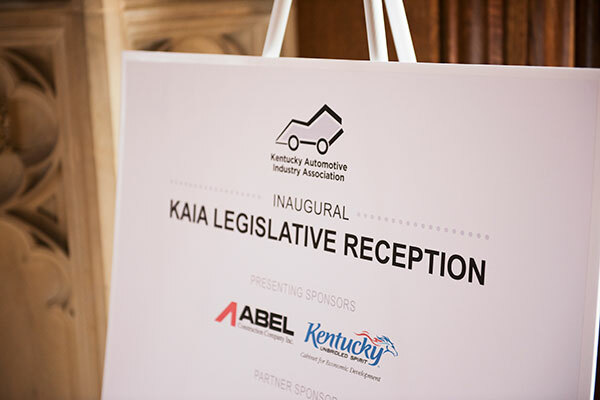 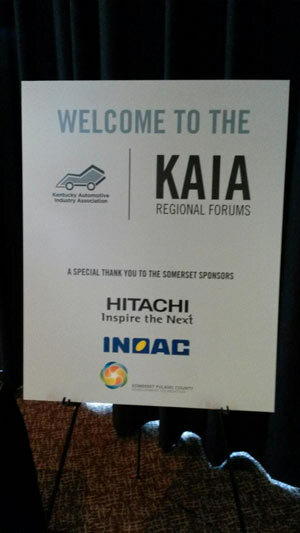 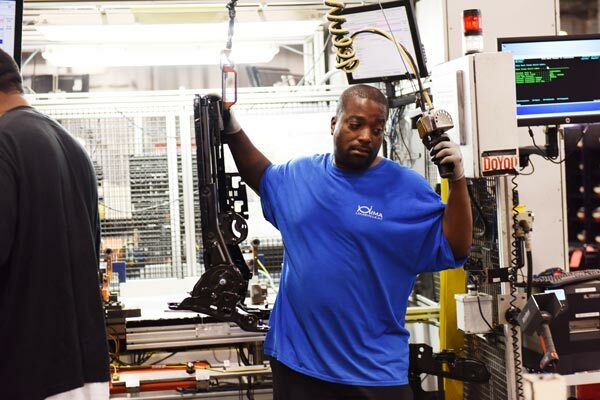 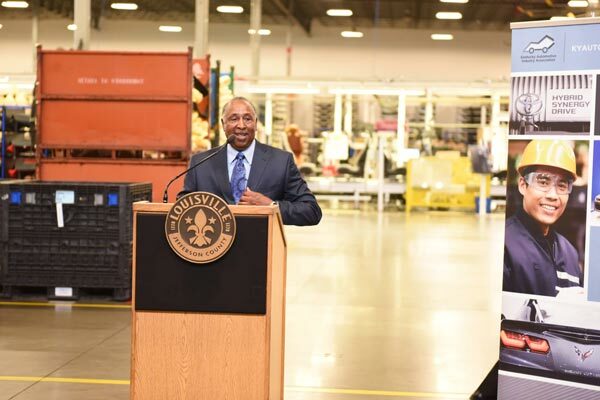 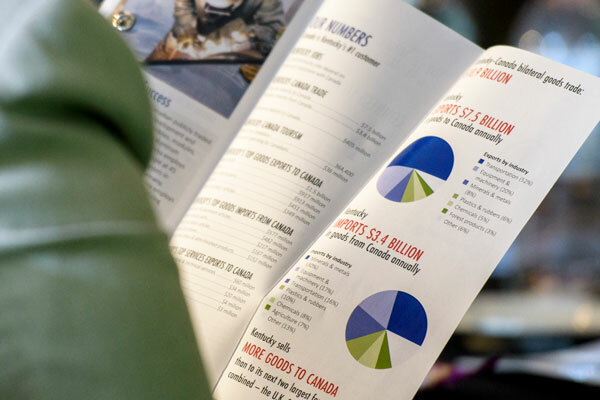 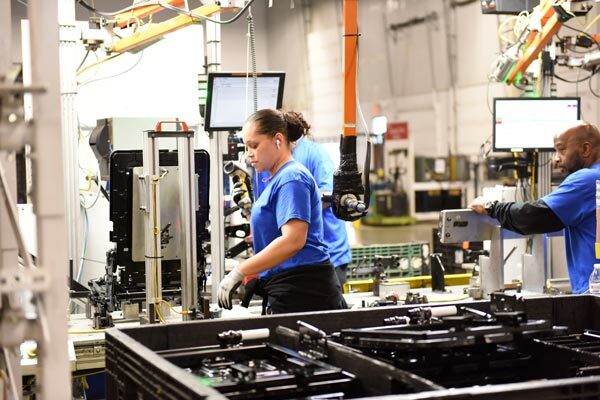 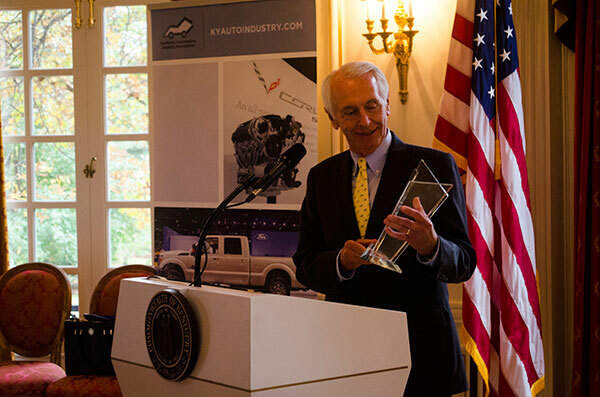 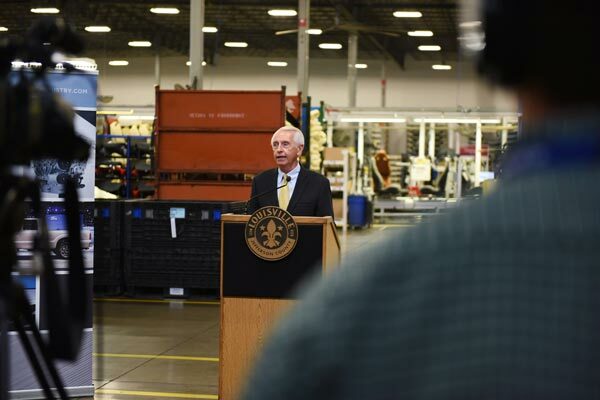 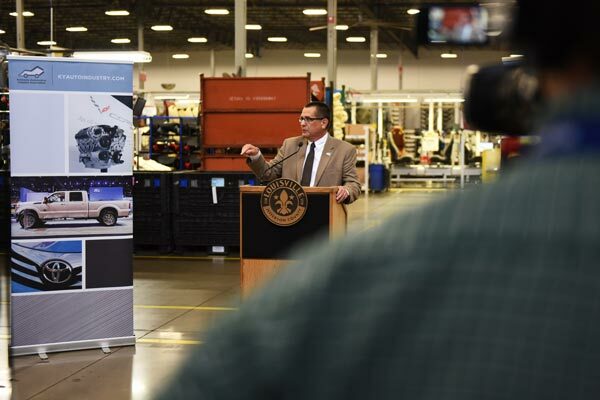 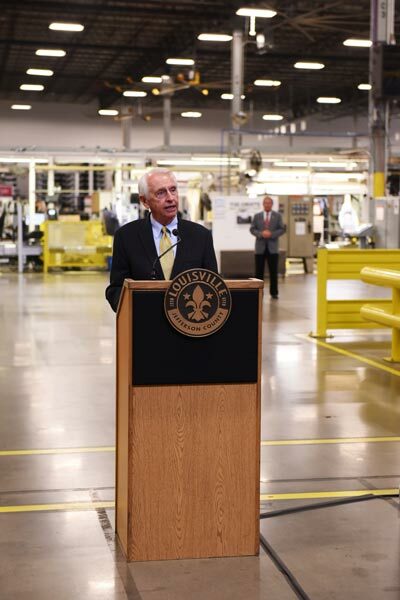 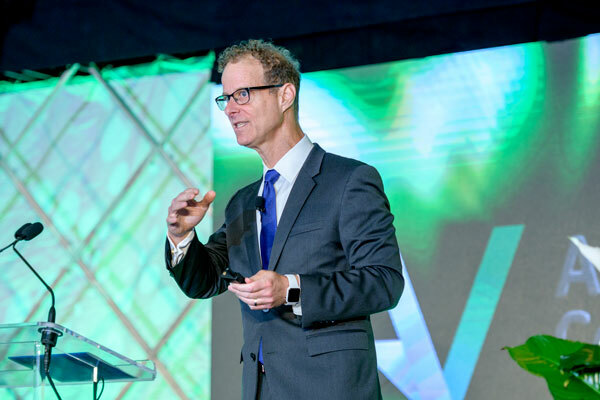 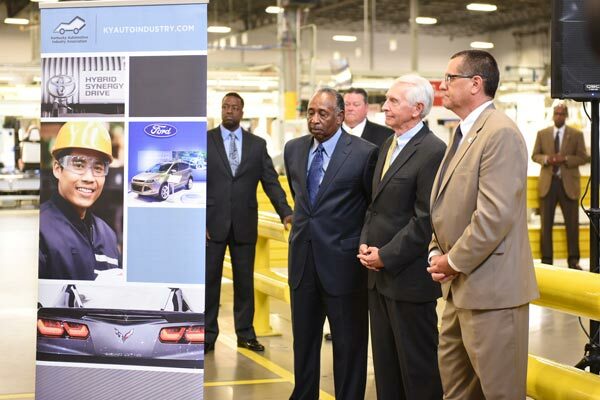 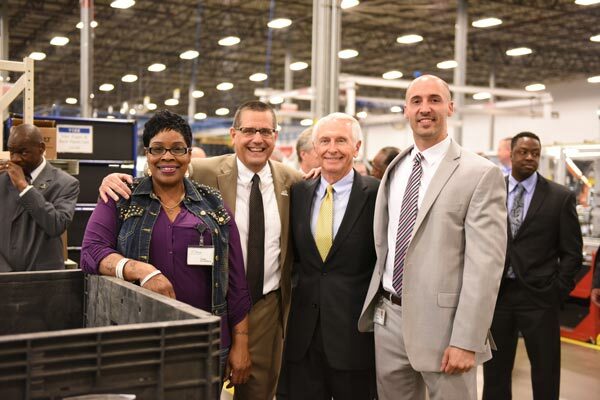 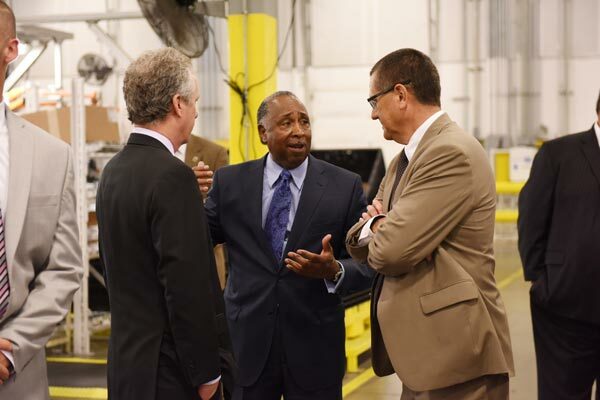 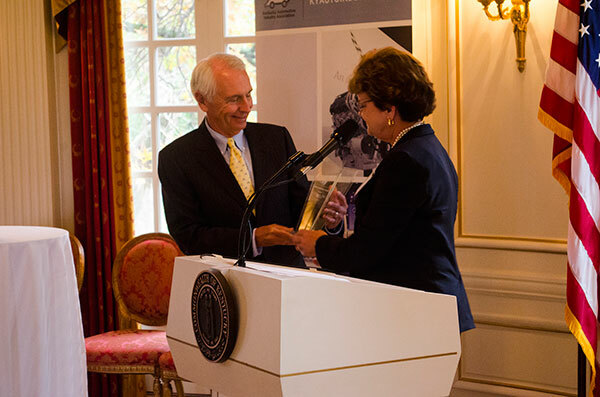 KAIA announced the automotive economic impact study results, commissioned by the University of Louisville’s Urban Studies Institute, in Louisville during an event at Integrated Manufacturing & Assembly. 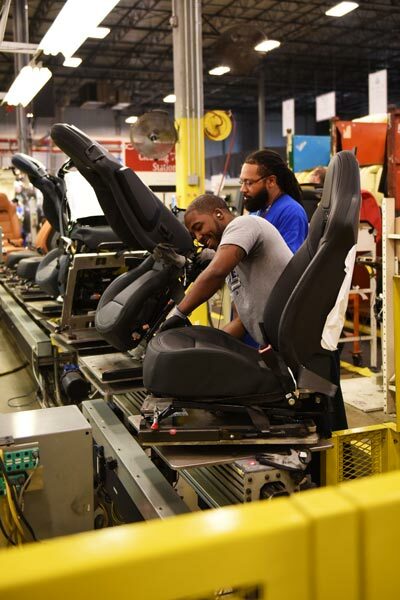 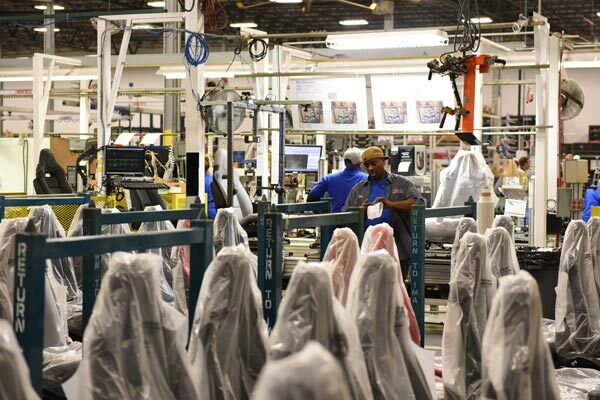 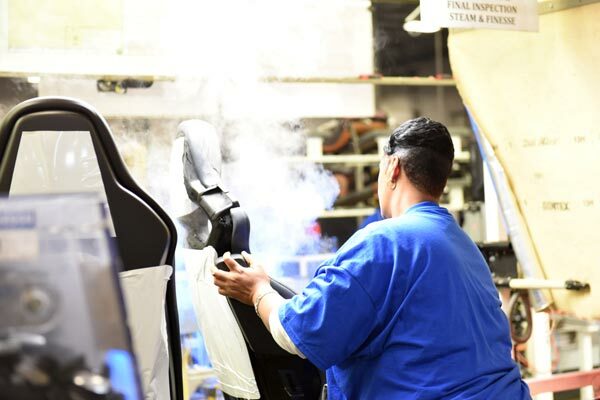 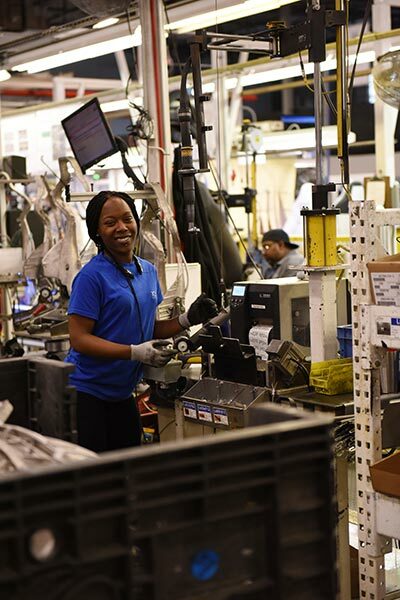 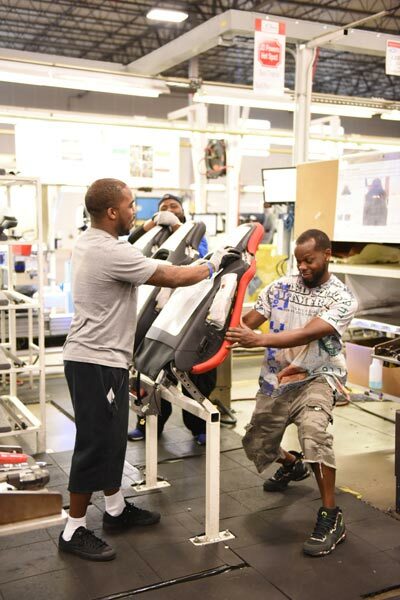 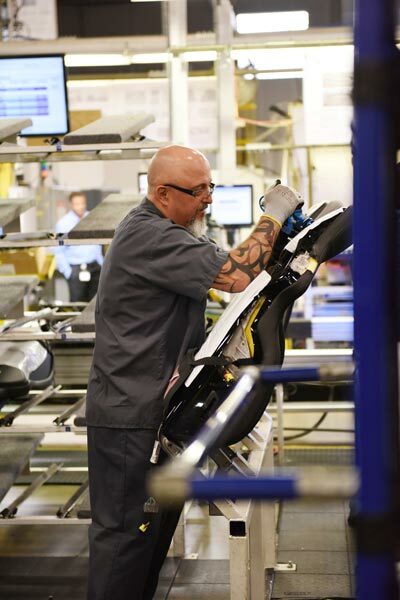 The plant, which employs 120 full-time workers, supplies seats for the Chevrolet Corvette and seating assemblies for several Mercedes-Benz models.